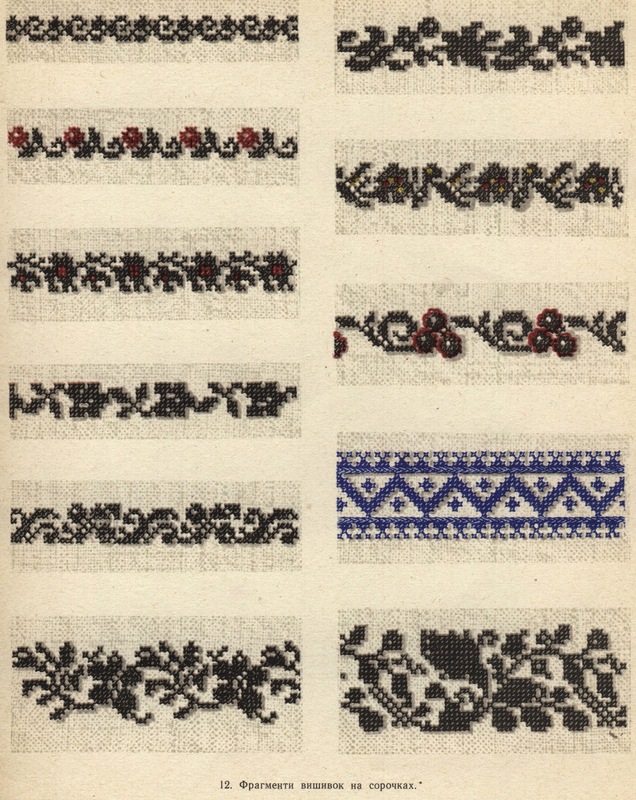 but in my earlier posts I felt constrained as to the amount of material which I should put into an article, whereas more recently I have realized that there is really no reason to restrict the amount of material given. 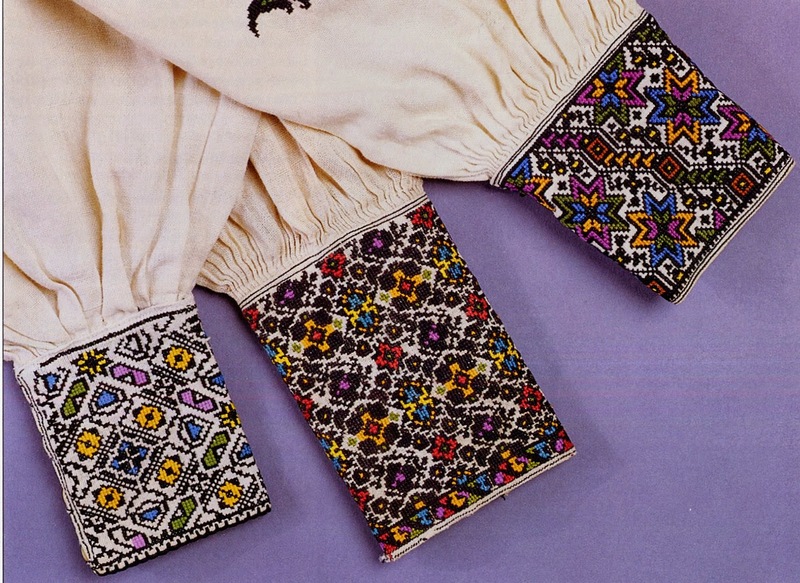 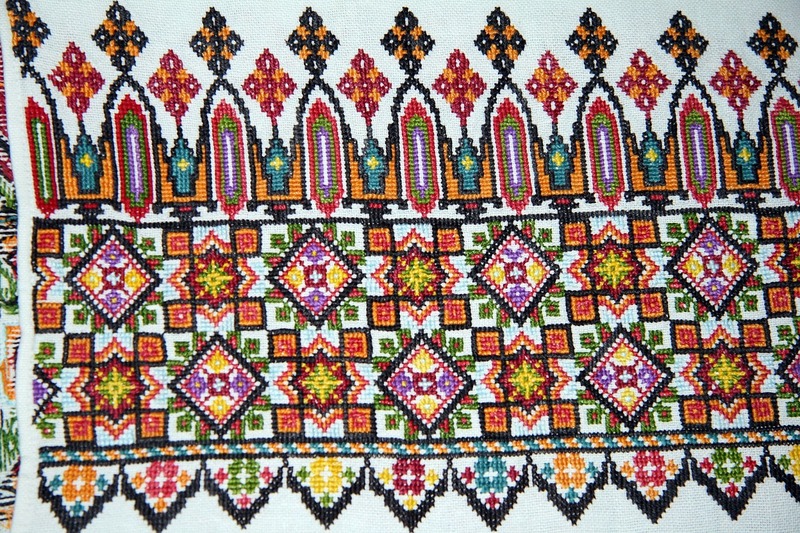 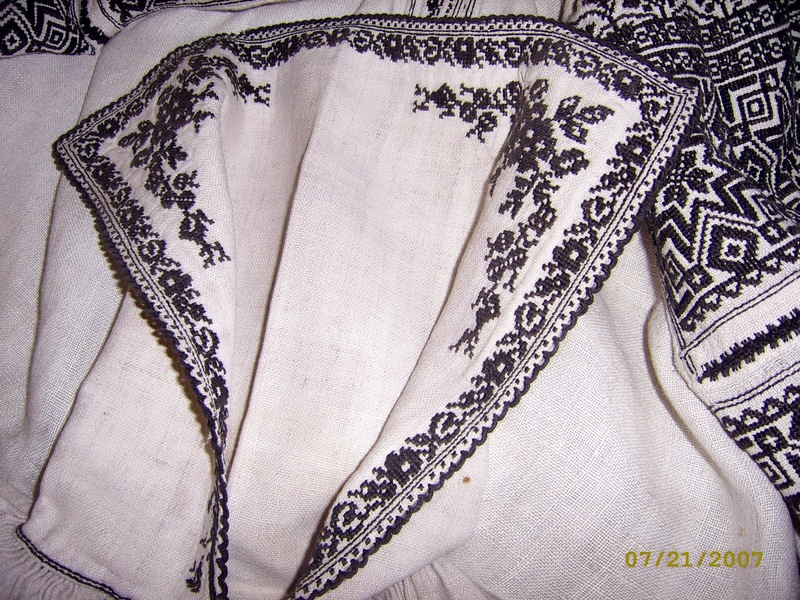 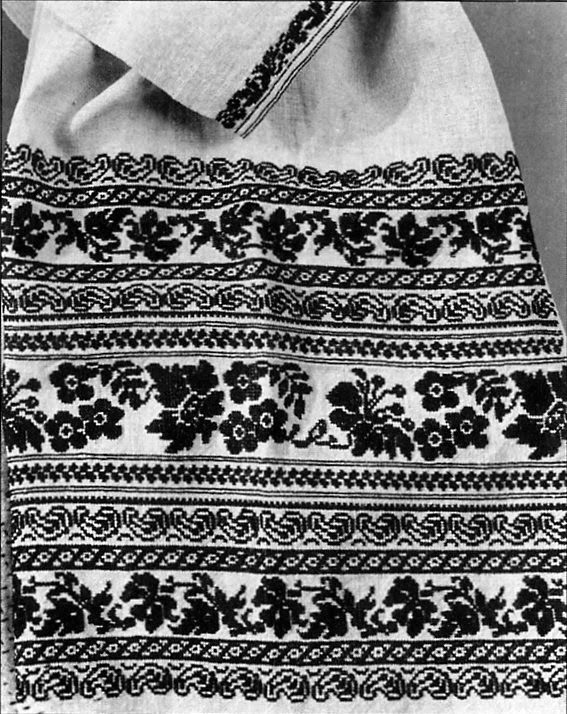 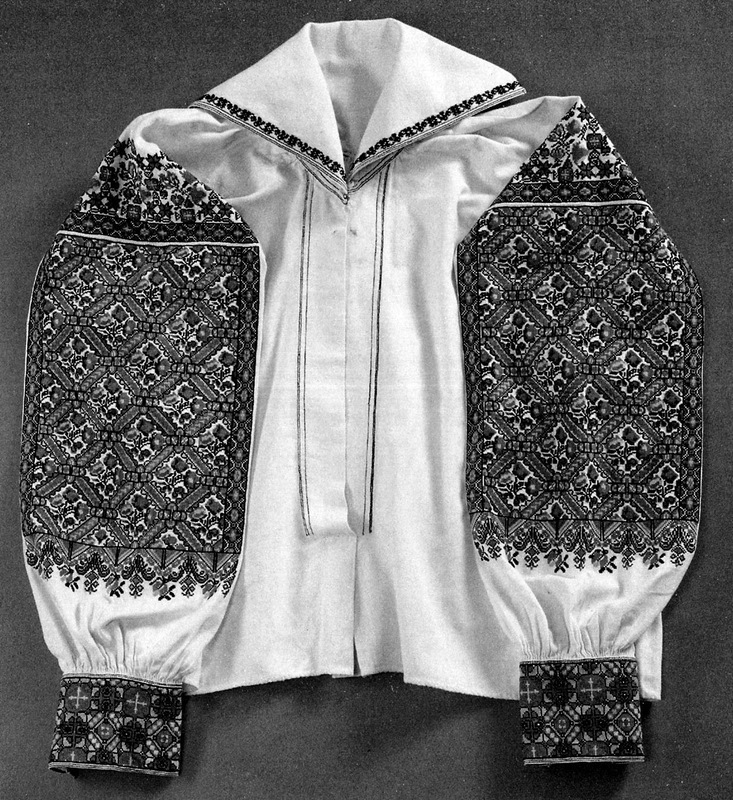 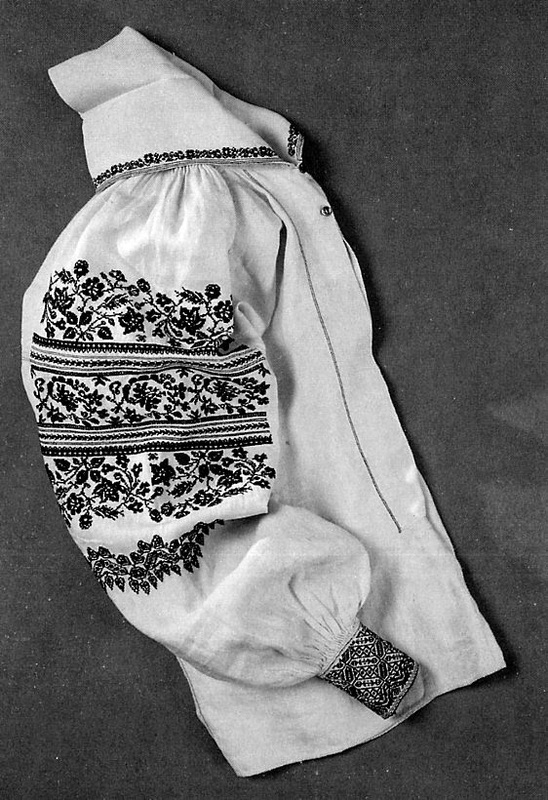 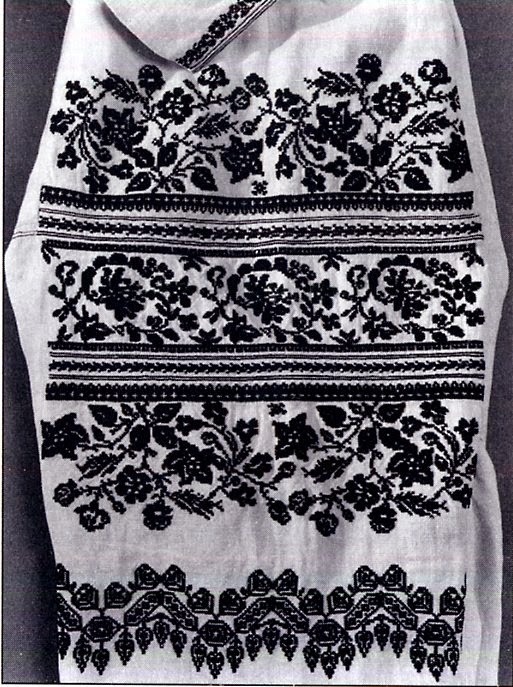 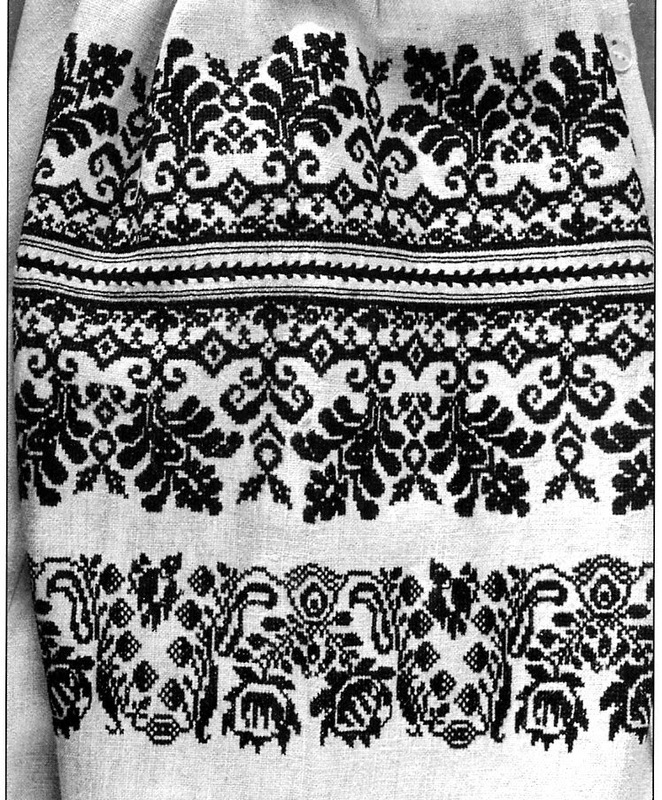 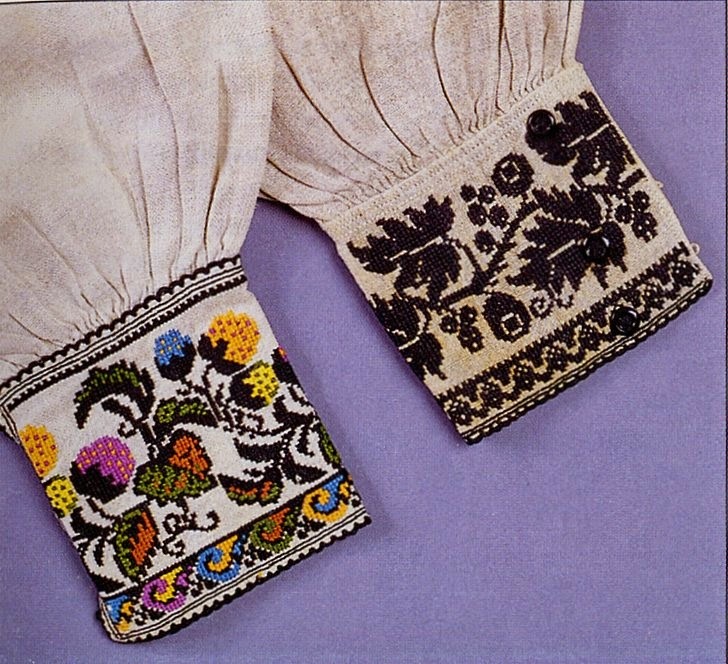 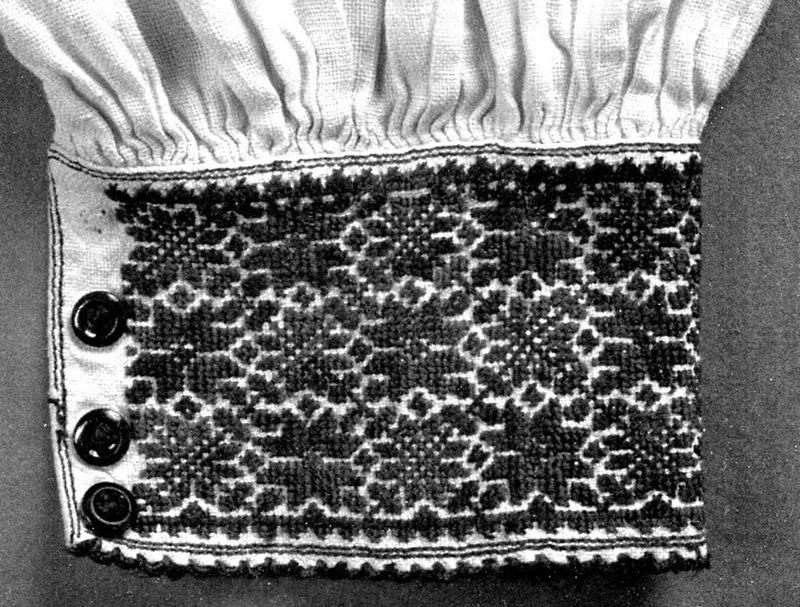 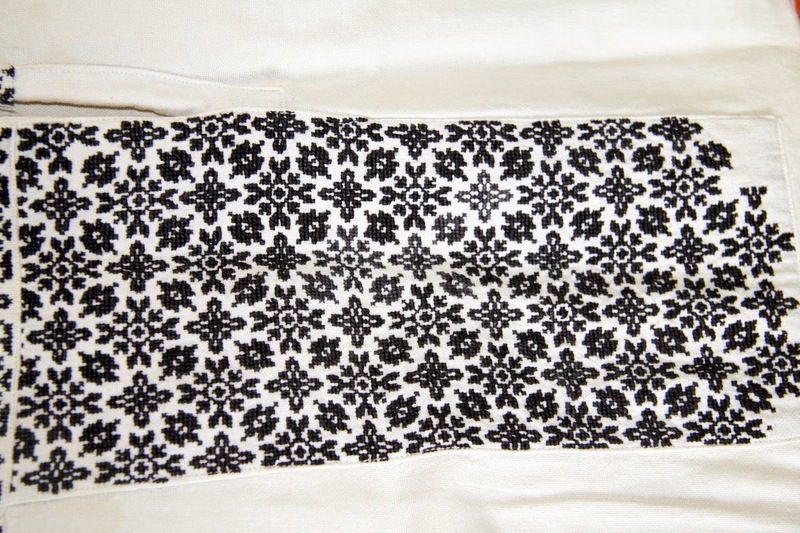 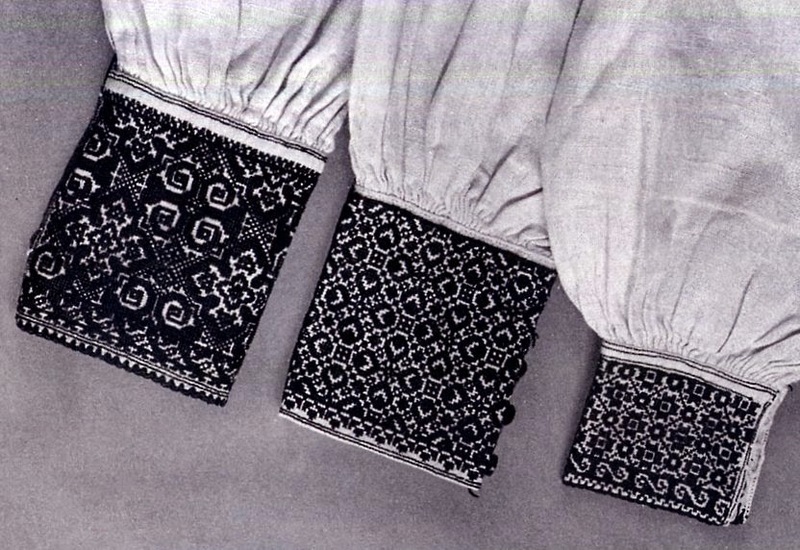 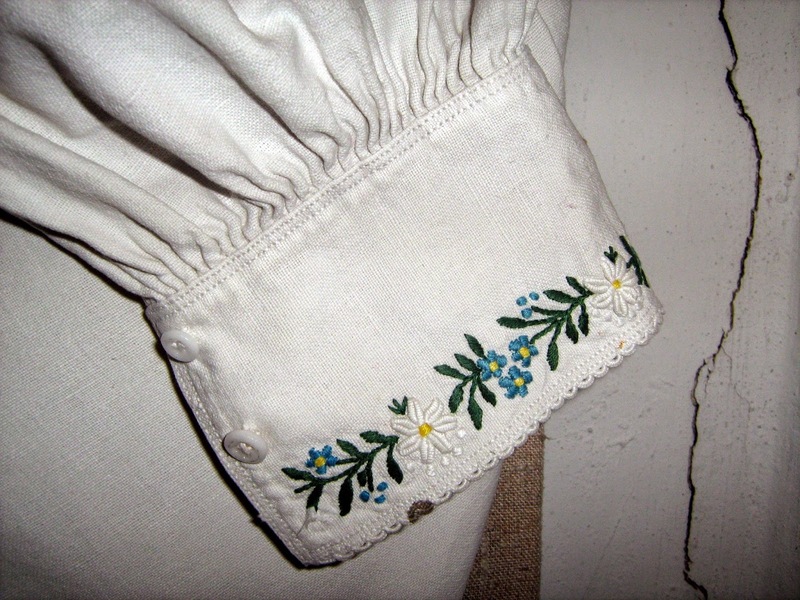 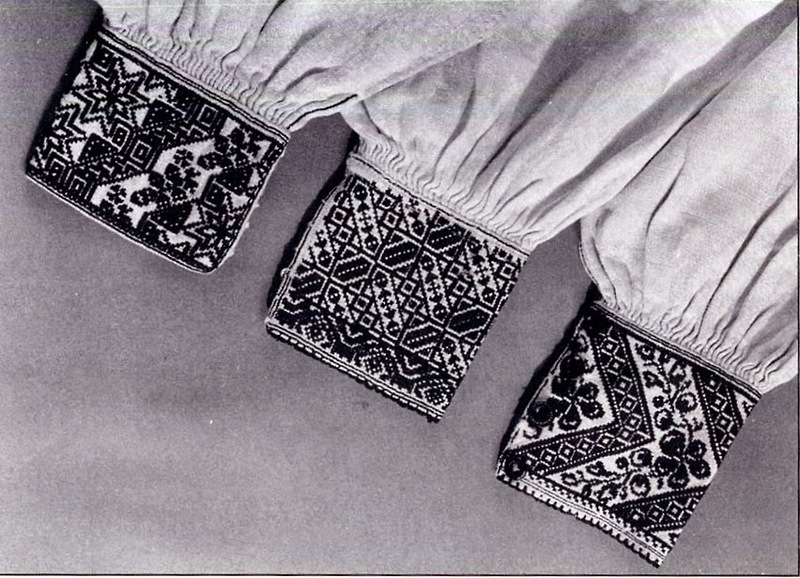 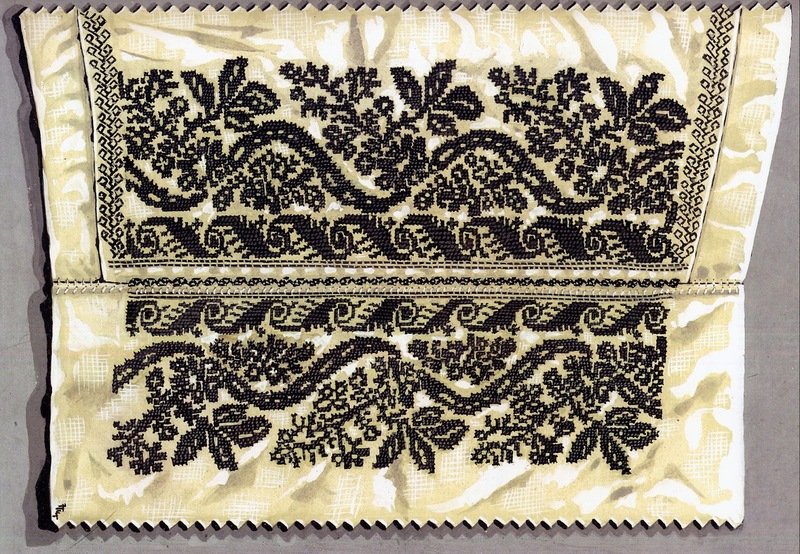 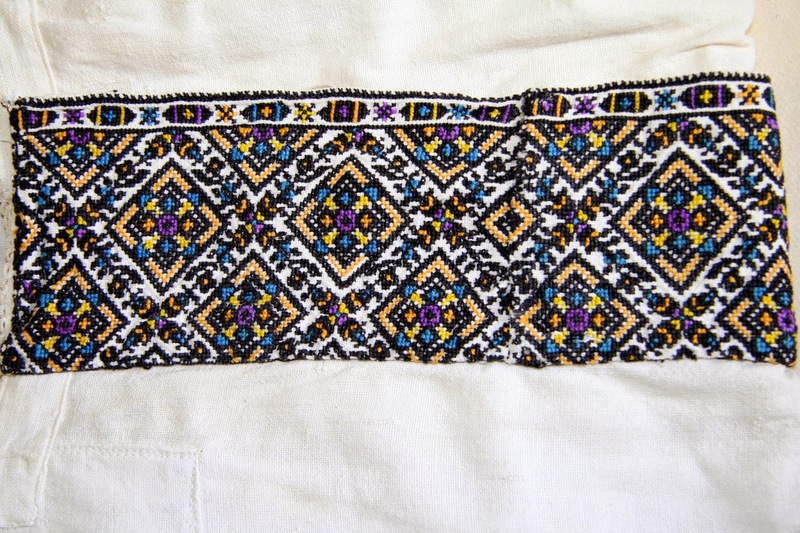 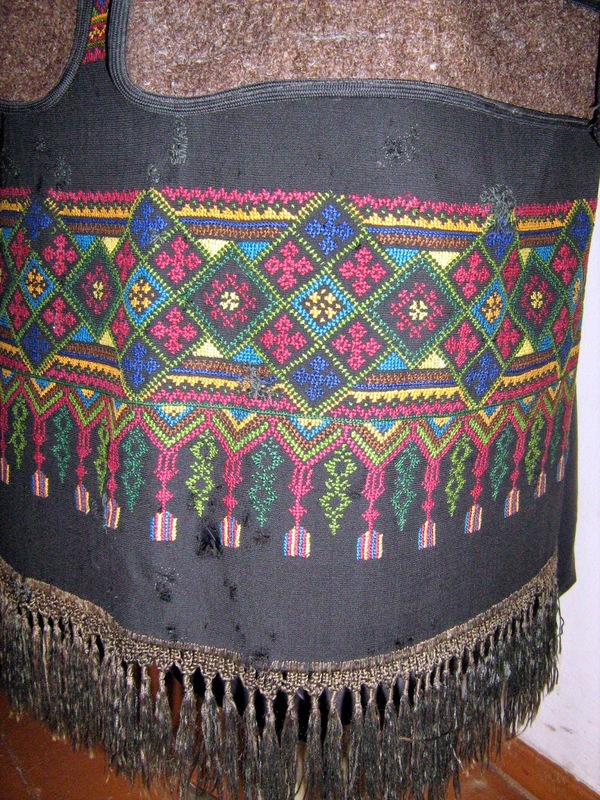 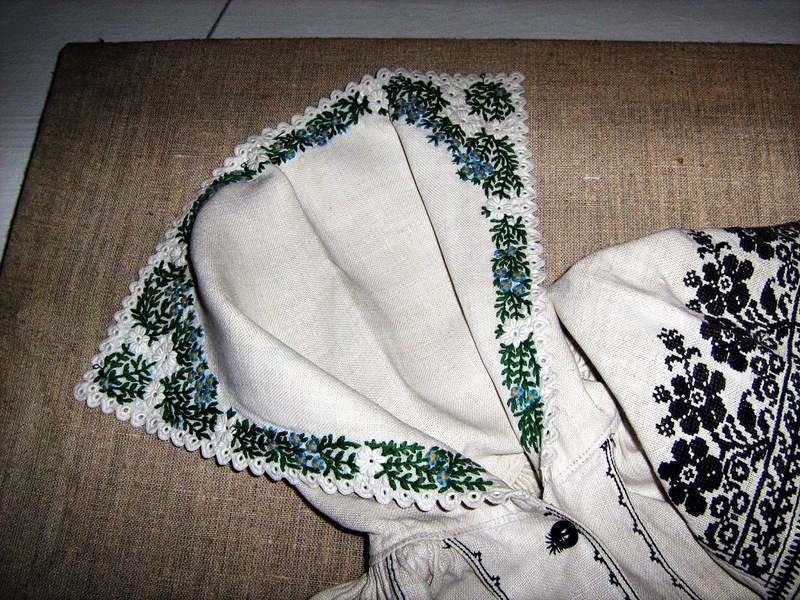 The embroidery in this region is typically all black, at least on clothing, although in more recent years there has been a tendency to add color to the designs, as in the example above. 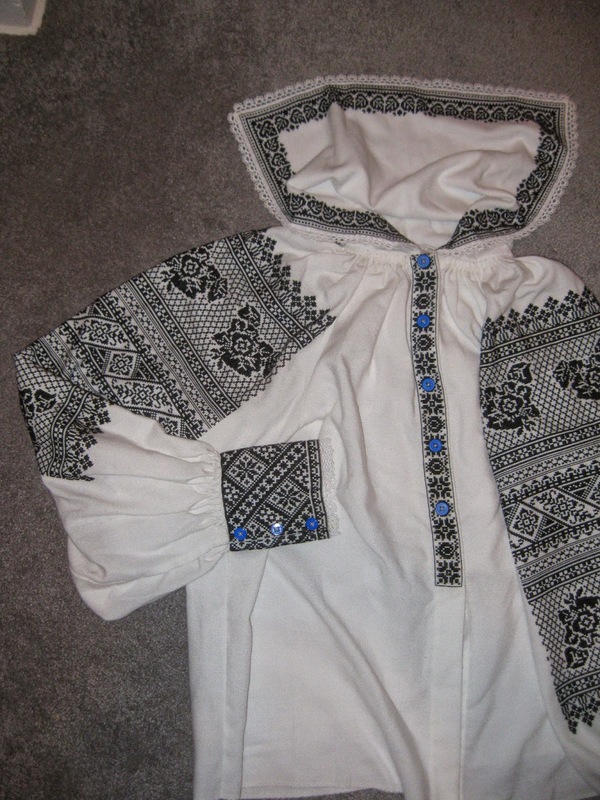 Take a look at my other two articles. 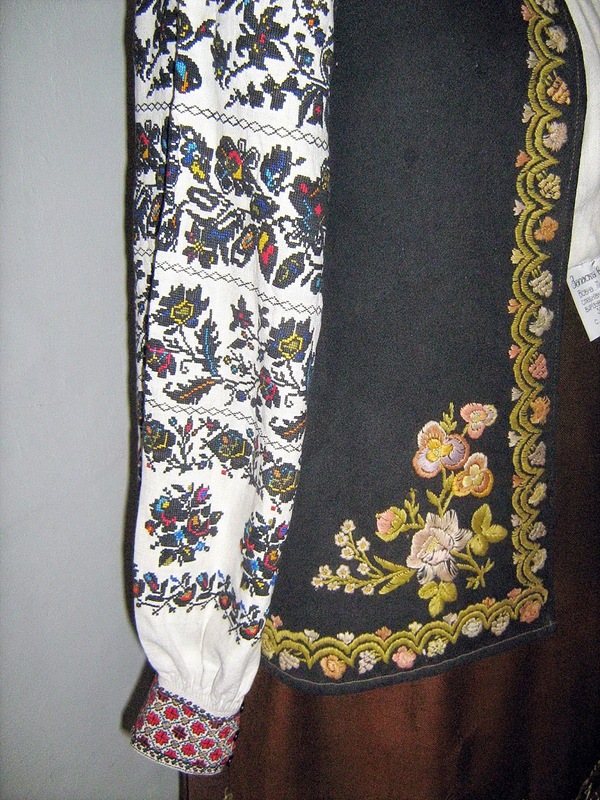 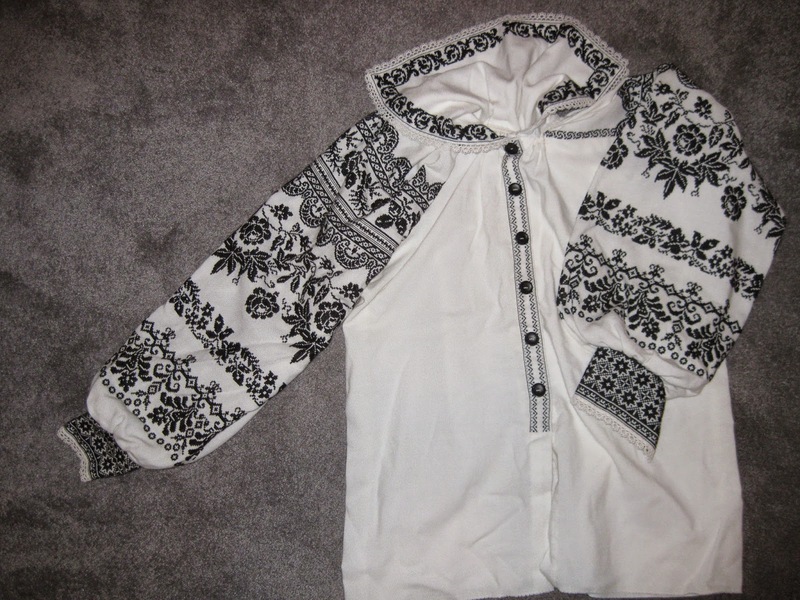 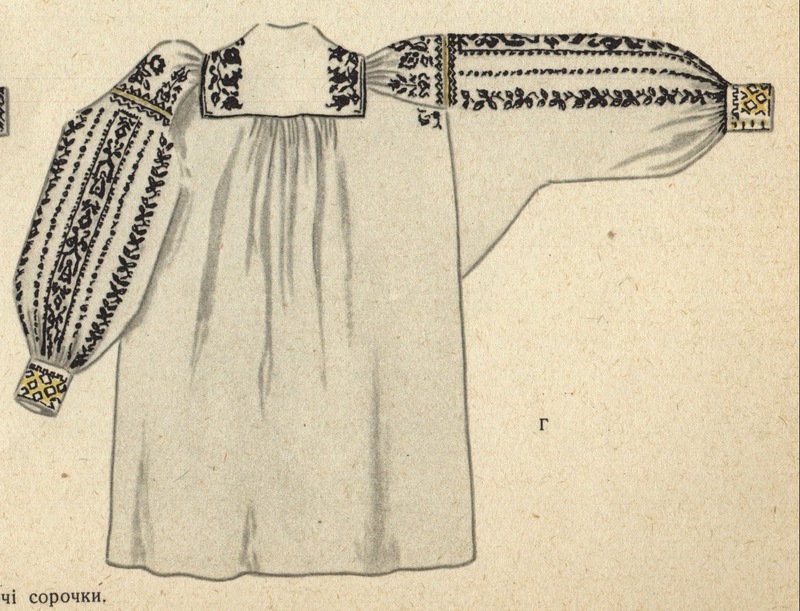 In this one i shall simply give more examples of the embroidery and the clothing. 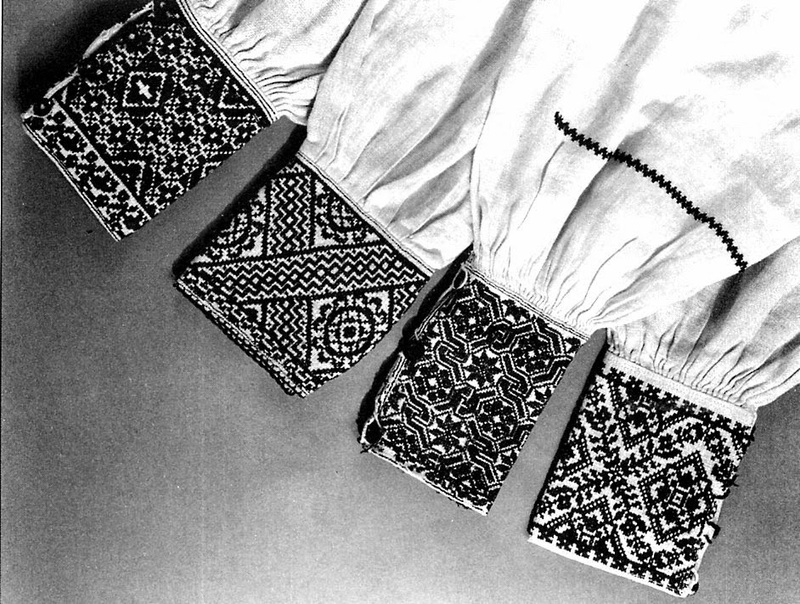 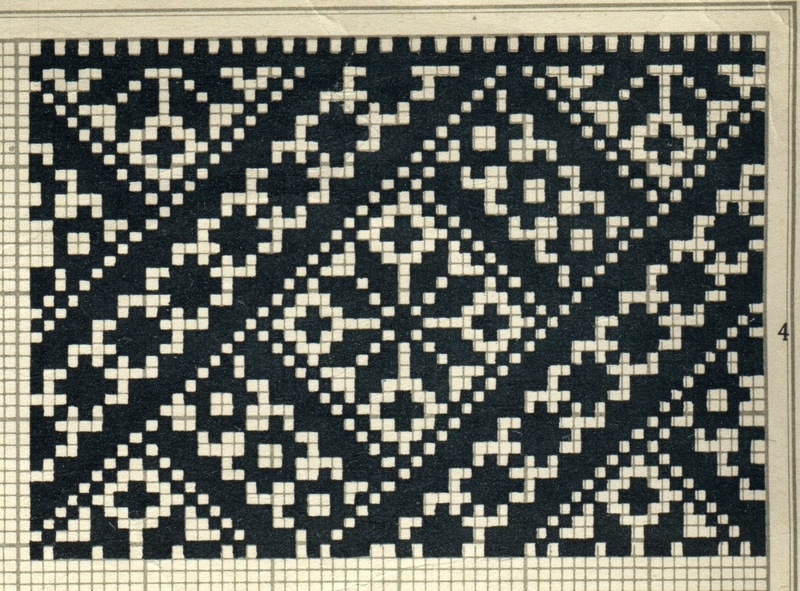 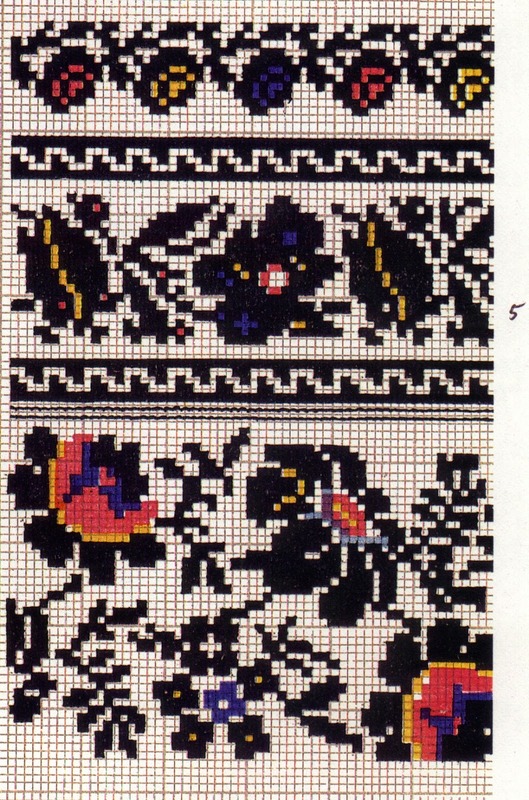 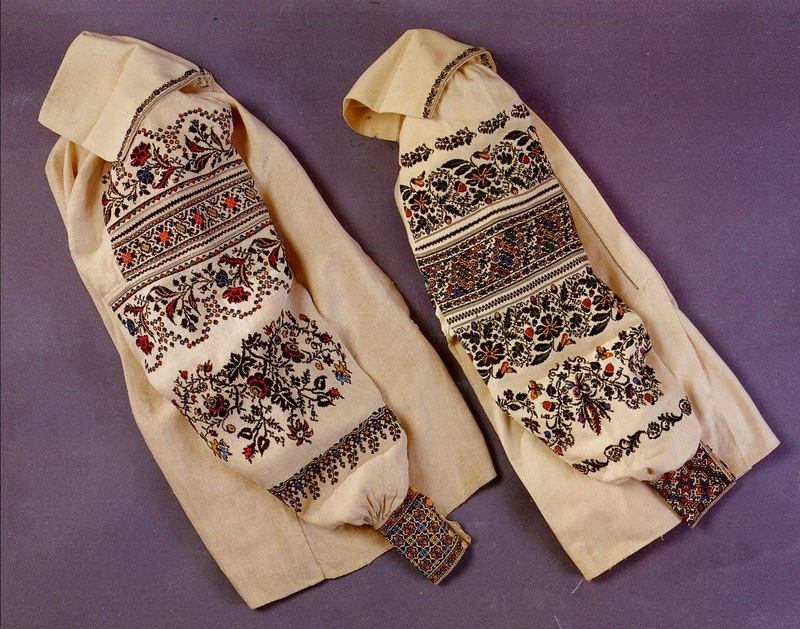 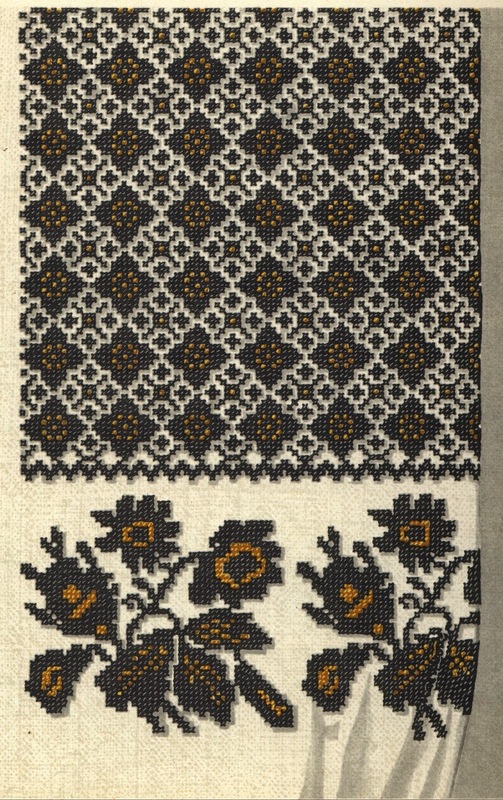 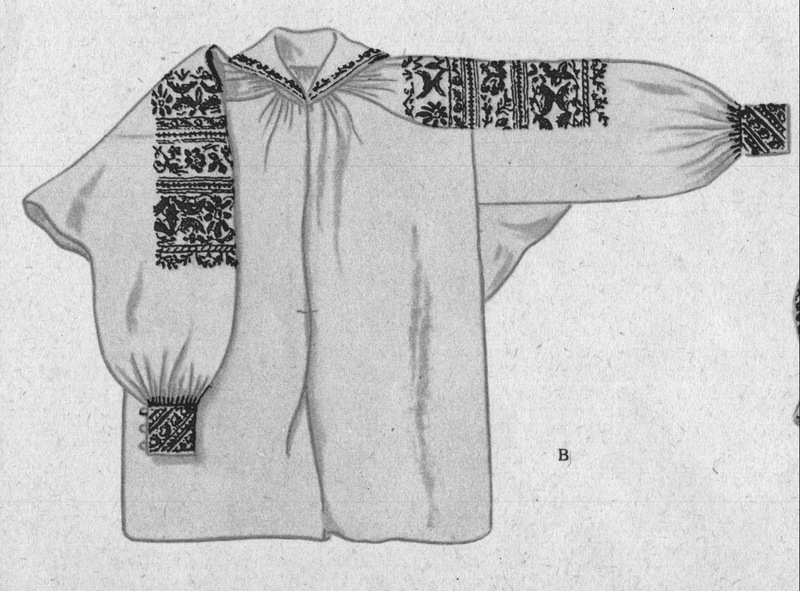 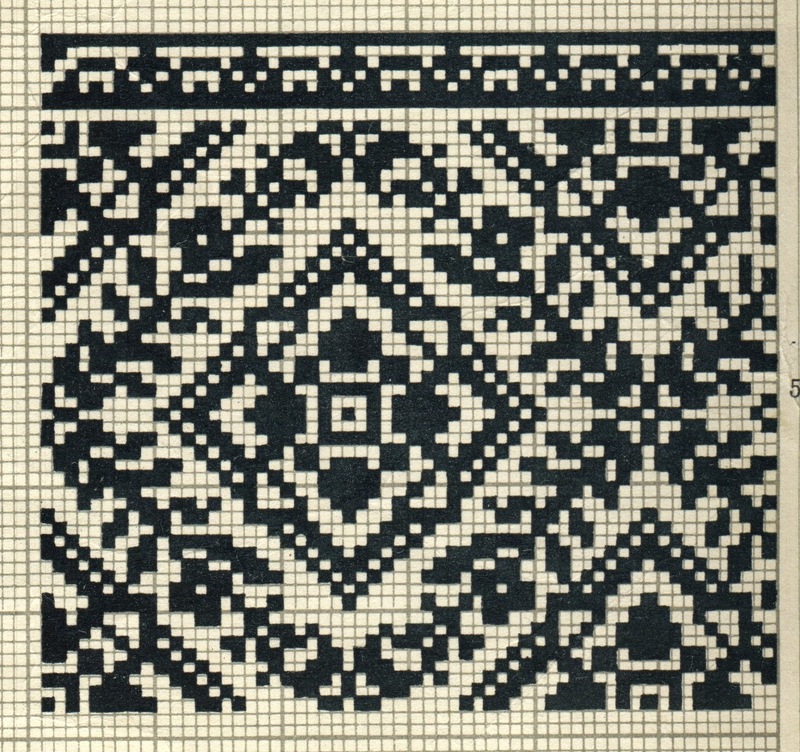 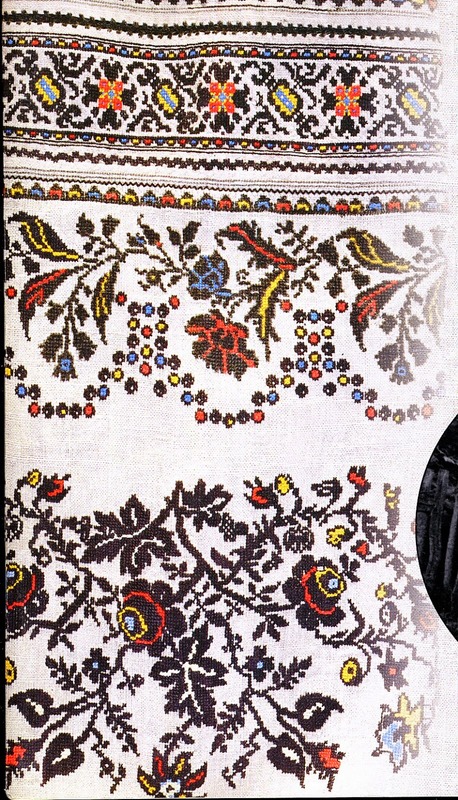 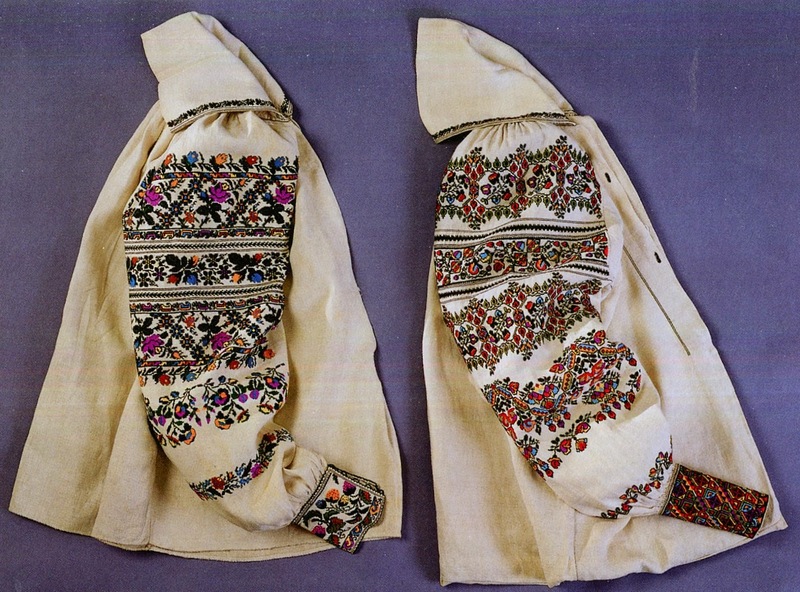 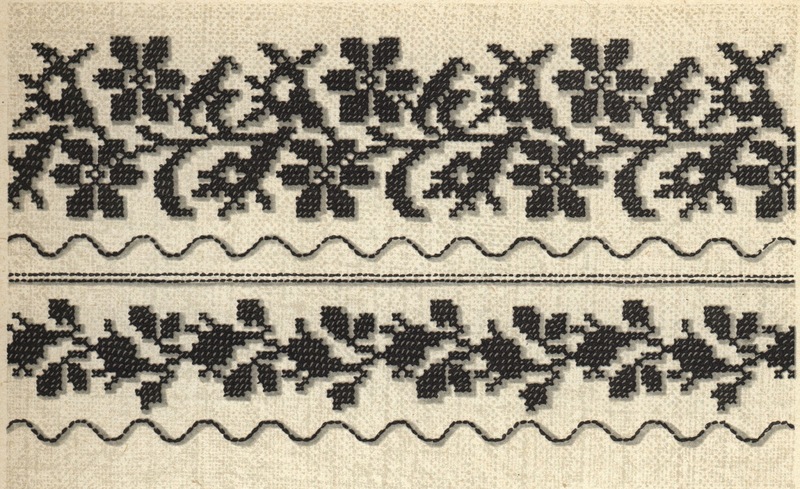 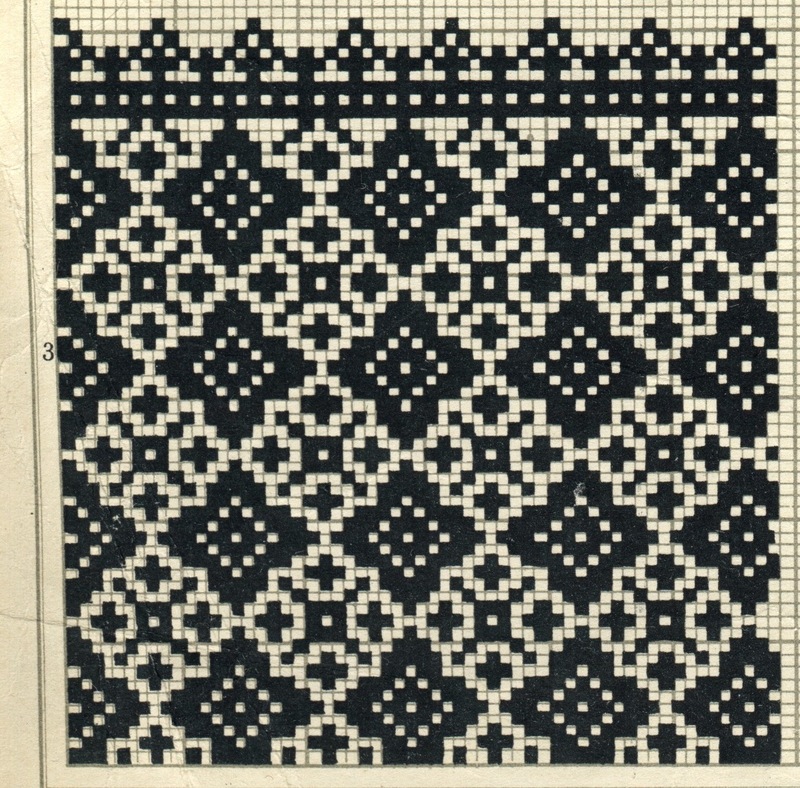 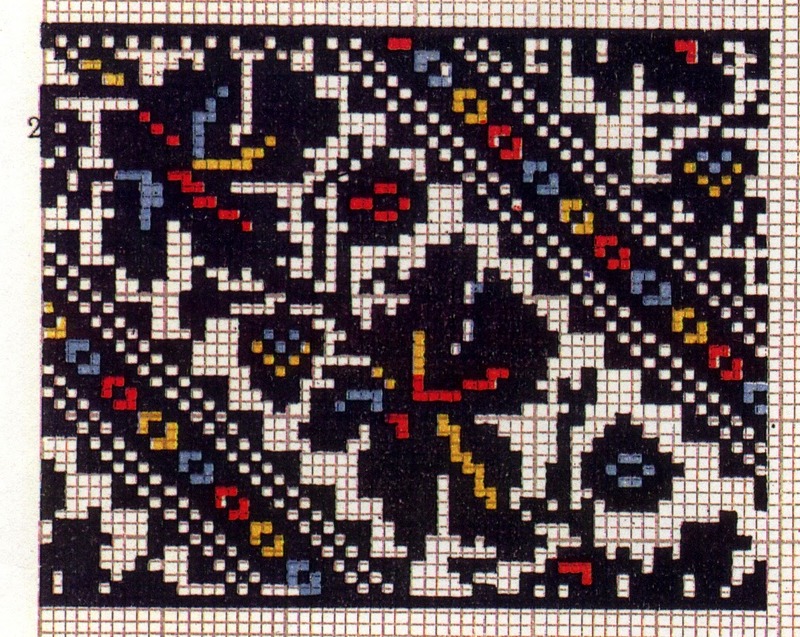 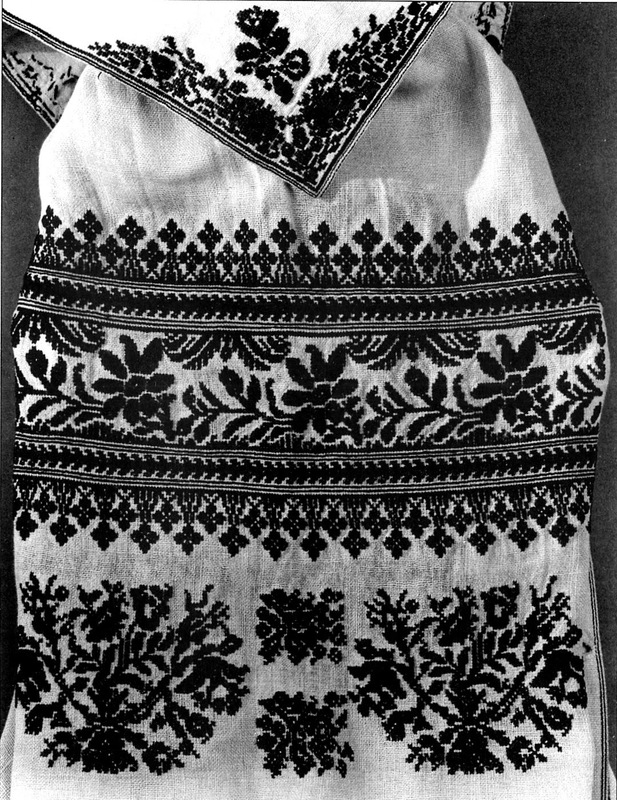 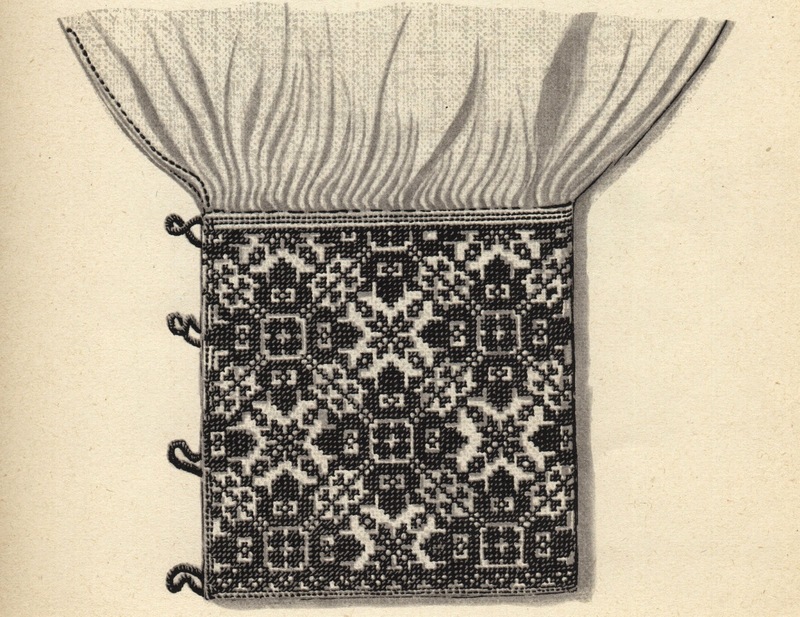 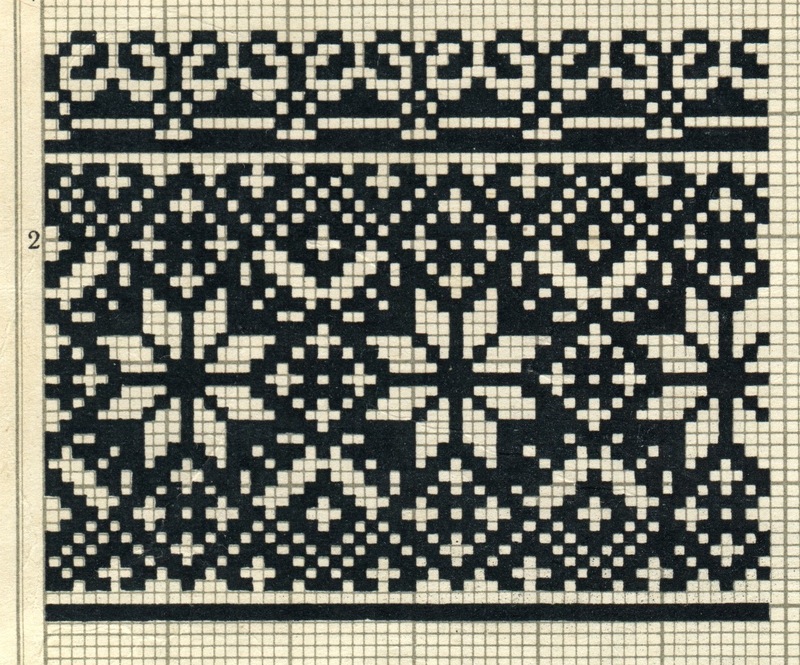 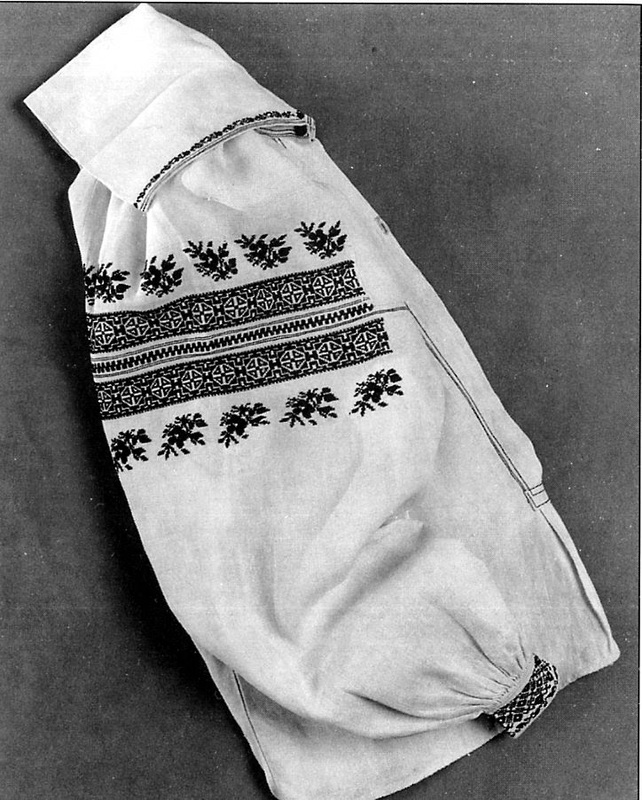 The following charts are from 'Embroidery of L'viw Oblast' by L. Krawchuk. 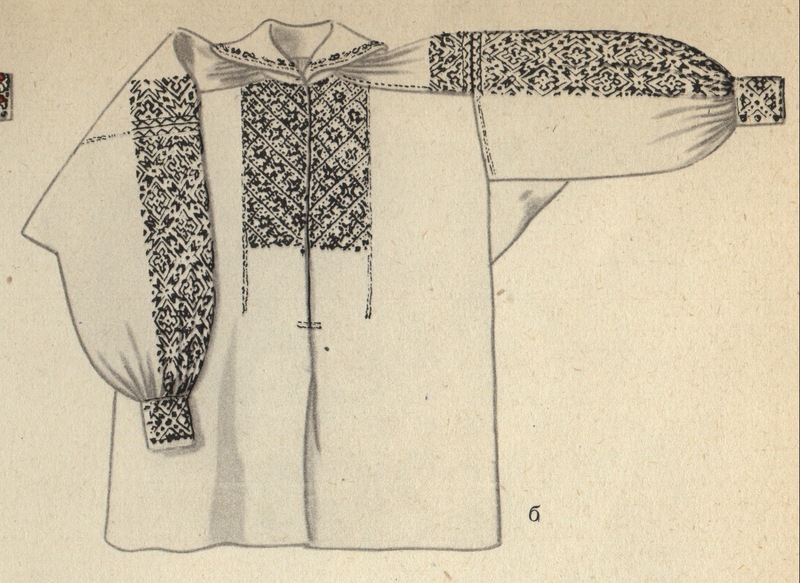 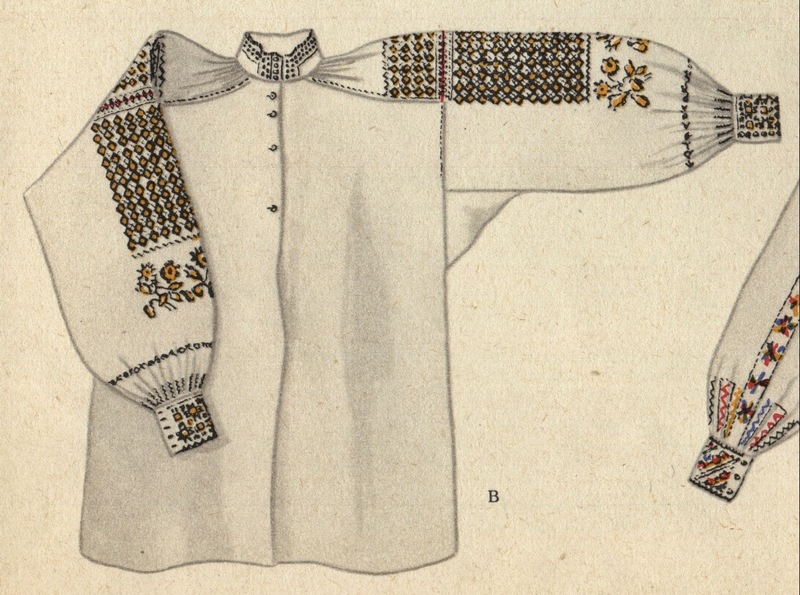 Here are some schematics of womens' shirts from this region.These sketches and the following drawings of embroidery are from 'Flowering Folk Art' by O. Kul'chytska. 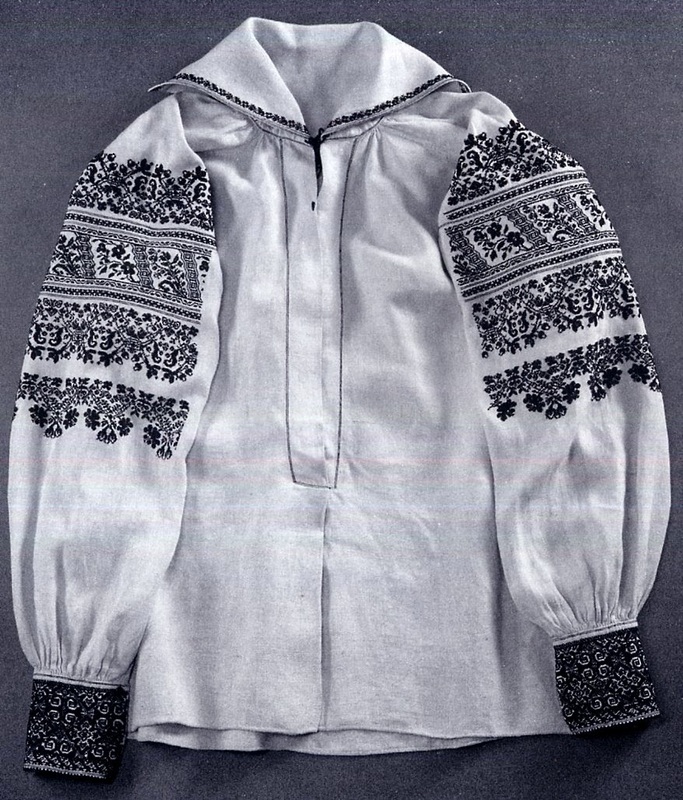 This is a man's wedding shirt. 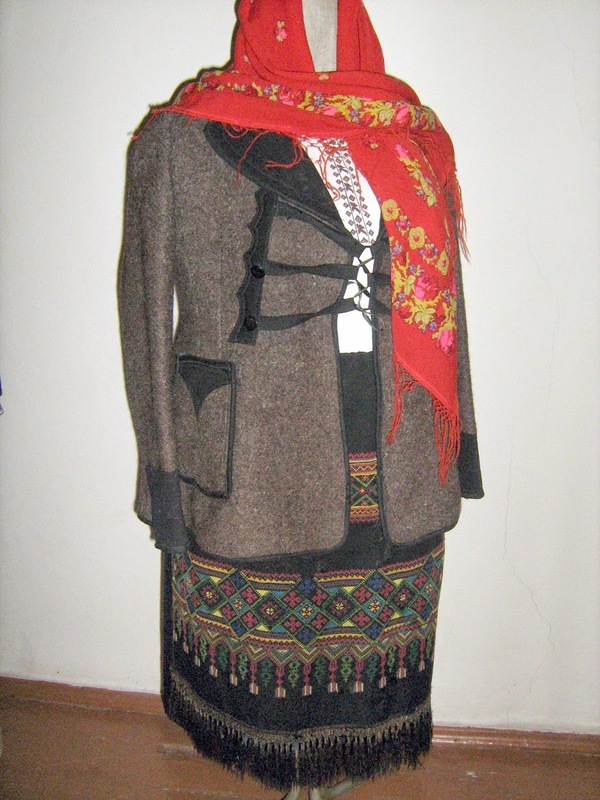 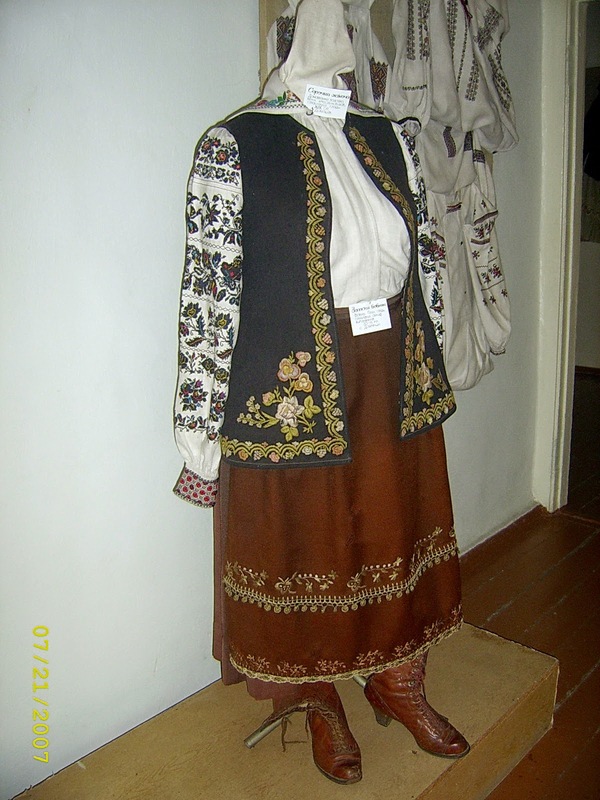 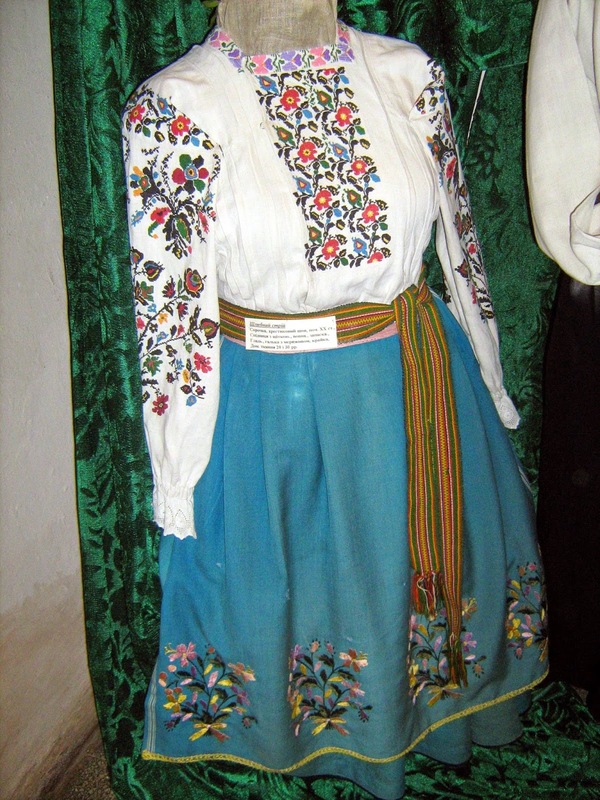 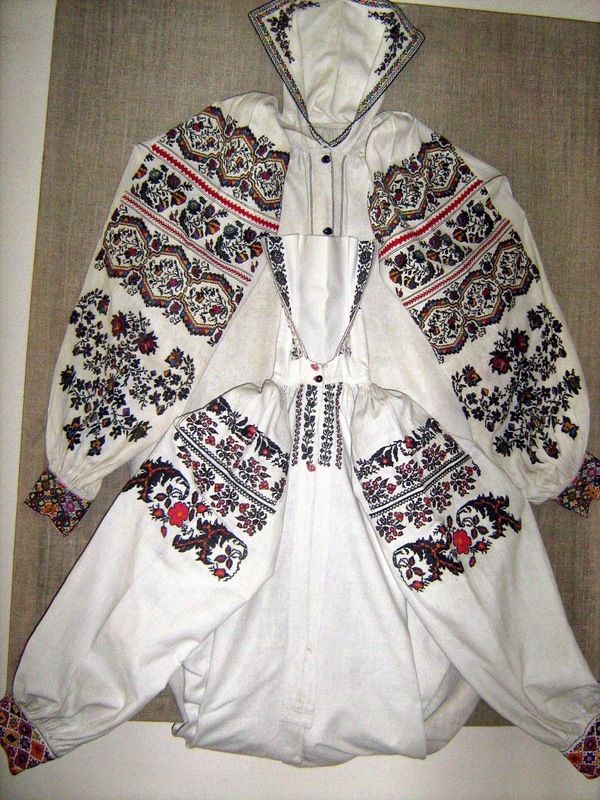 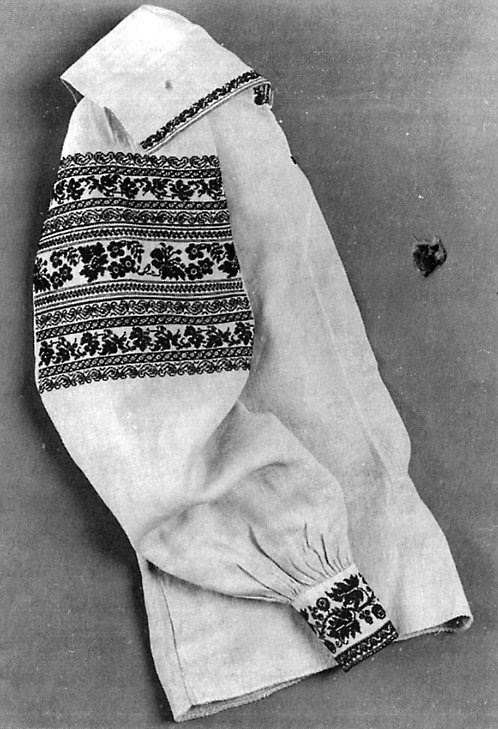 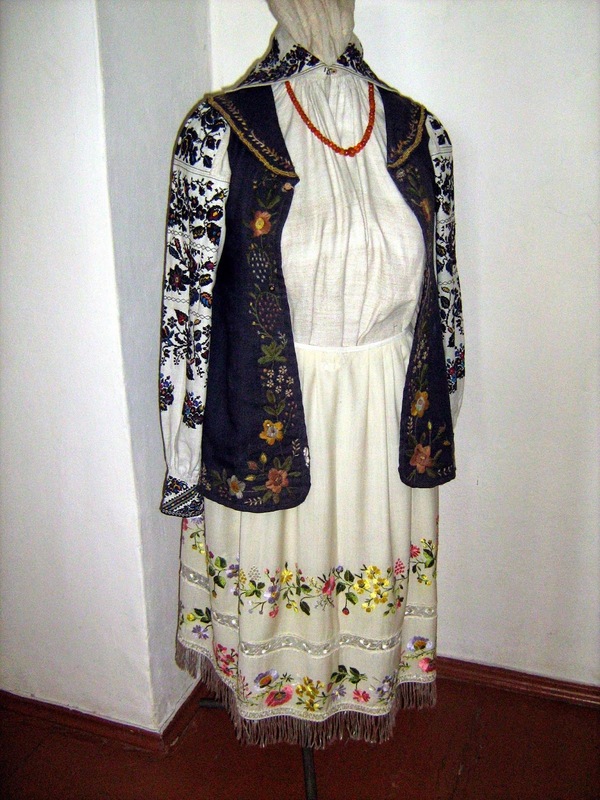 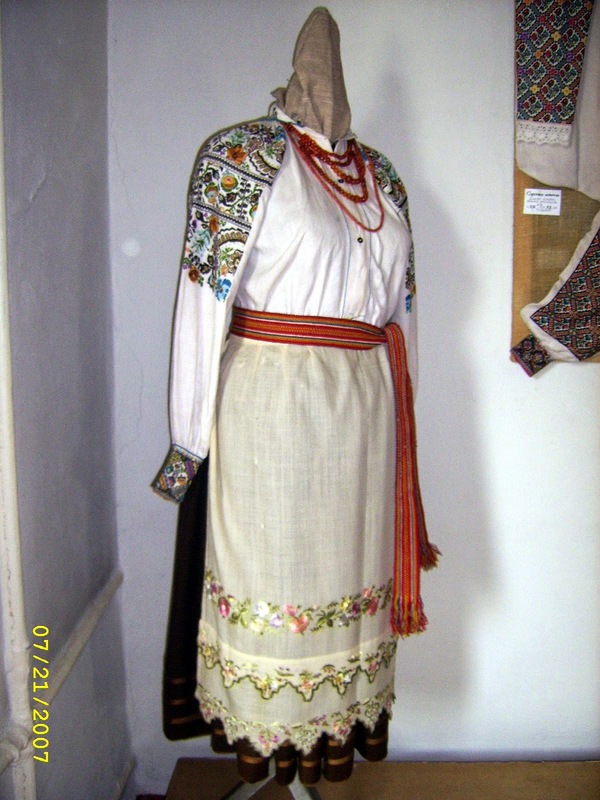 Various photos of women's clothing from this region. 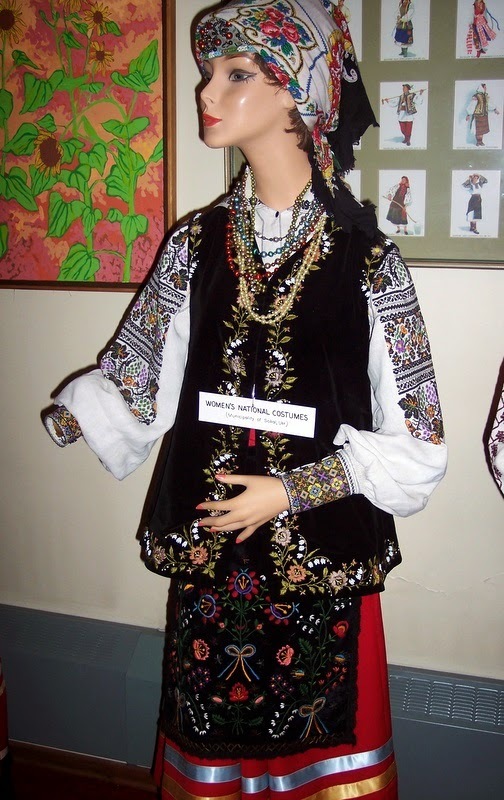 These images were taken in a museum in Ukraine. 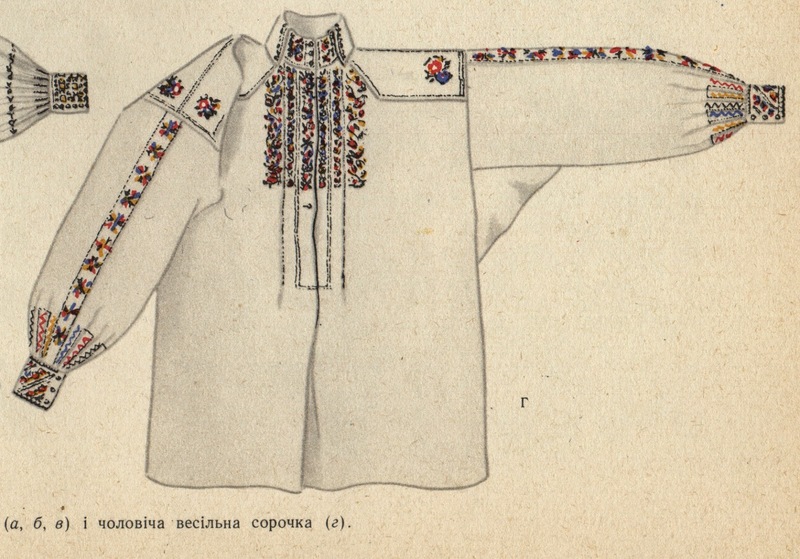 These images are taken from the publication 'The Preservation of a Heritage' put out by The Ukrainian Museum in New York. 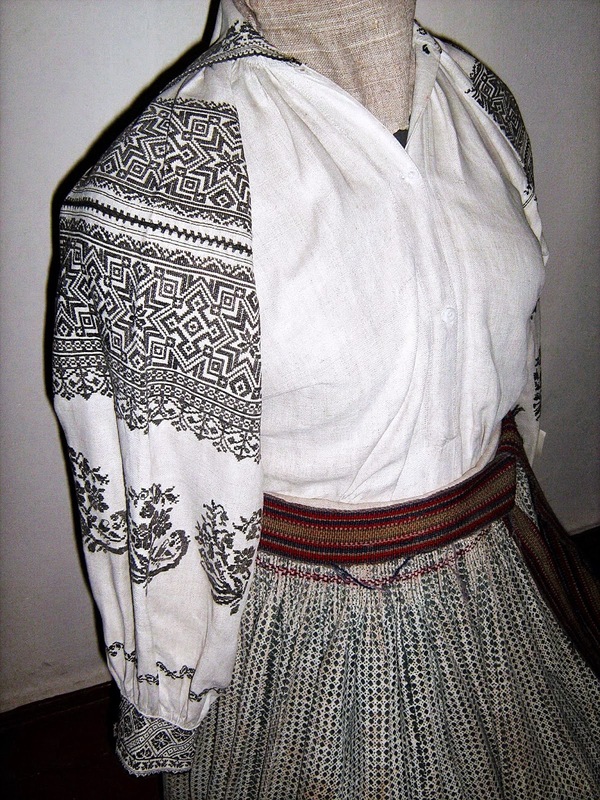 Here is some material from the Polish side of the current border. 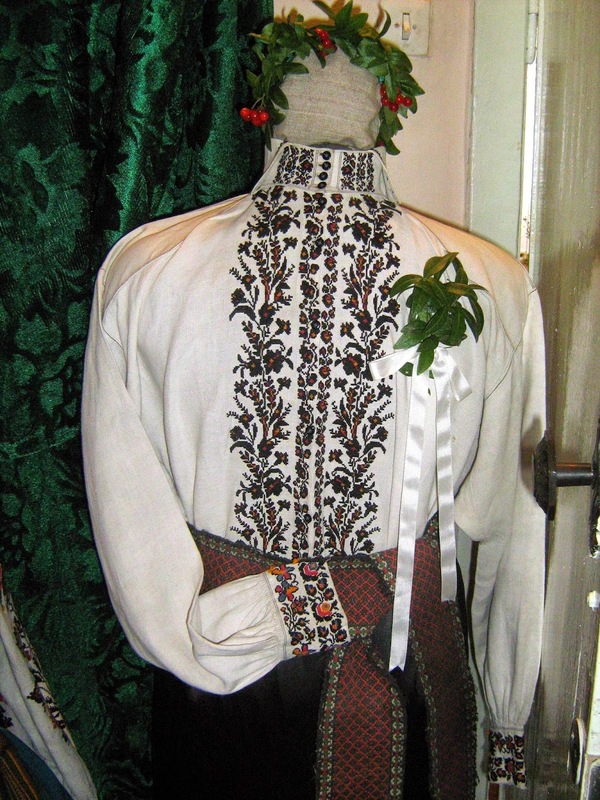 Here are some examples of men's clothing. 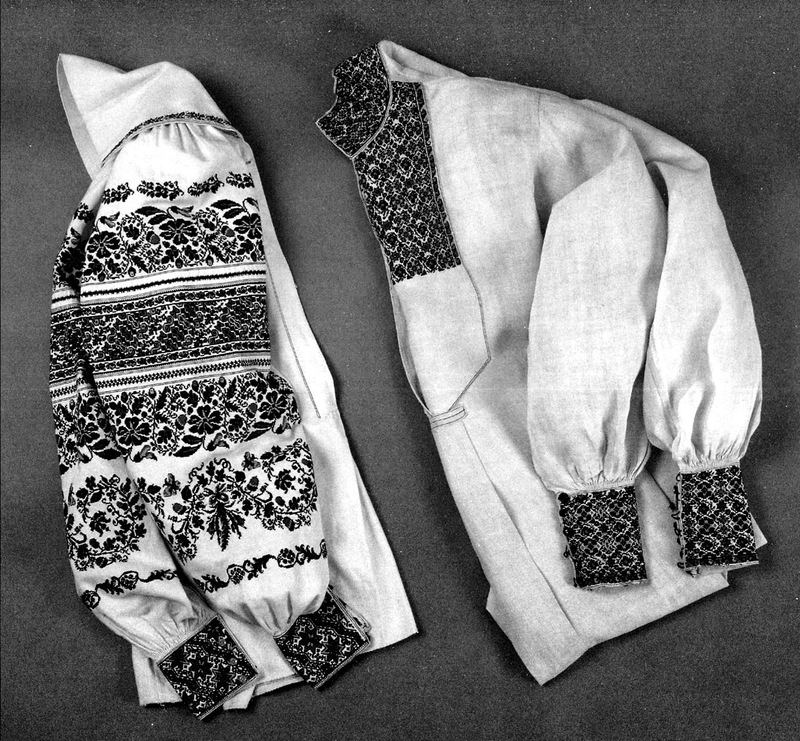 On the left is a woman's shirt and on the right is a man's shirt. 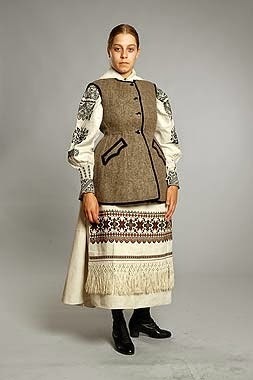 it's very interesting. 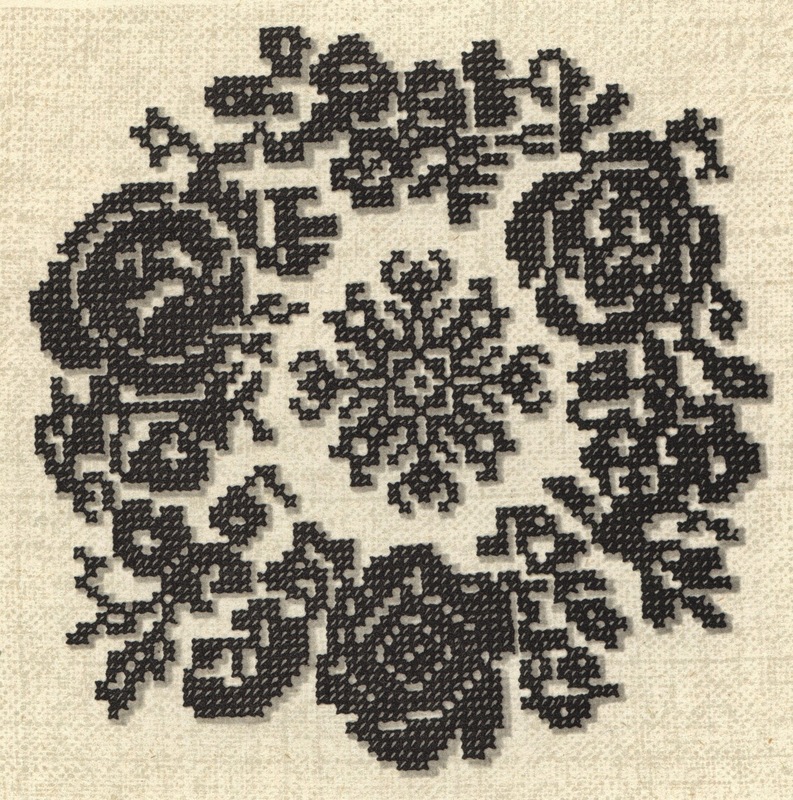 thanks for your blogs. 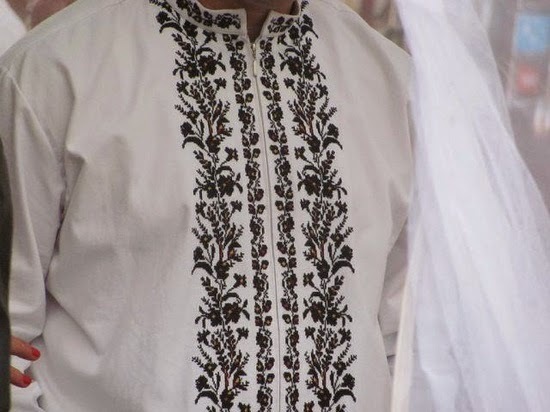 Дякую за цікавий матеріал та дивовижні фото вишиванок! 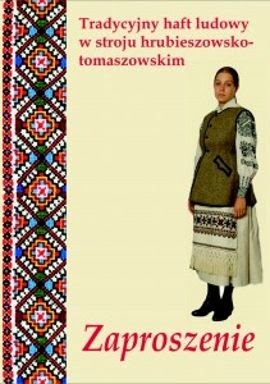 БЛАГОДАРЮ ЗА ВОЗМОЖНОСТЬ ПРИКОСНУТЬСЯ К ИСТОРИИ УКРАИНСКОГО НАРОДНОГО КОСТЮМА: УВИДЕТЬ МАСТЕРСТВО, КРАСОТУ, ТАЛАНТ, ТРУДОЛЮБИЕ И ТЕРПЕНИЕ УКРАИНОК!!! 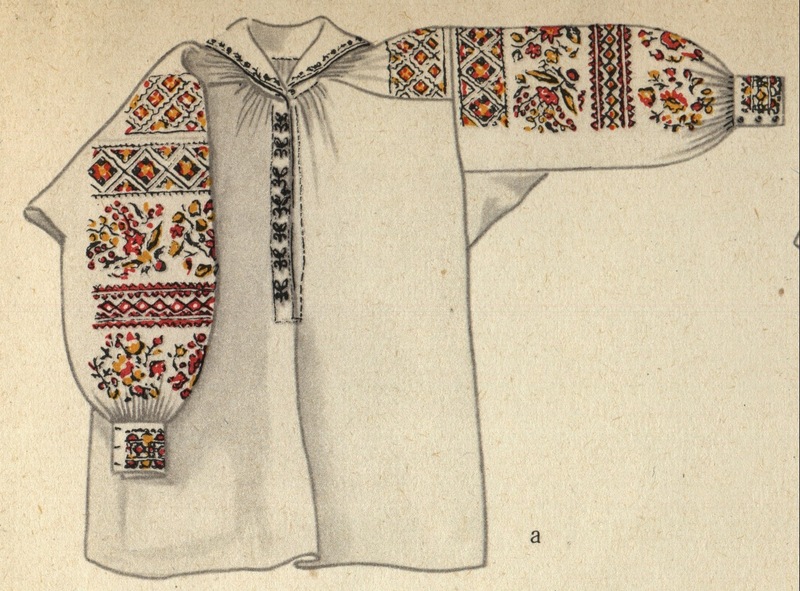 С ЛЮБОВЬЮ К УКРАИНЕ И УКРАИНЦАМ - БЕЛОРУСКА. 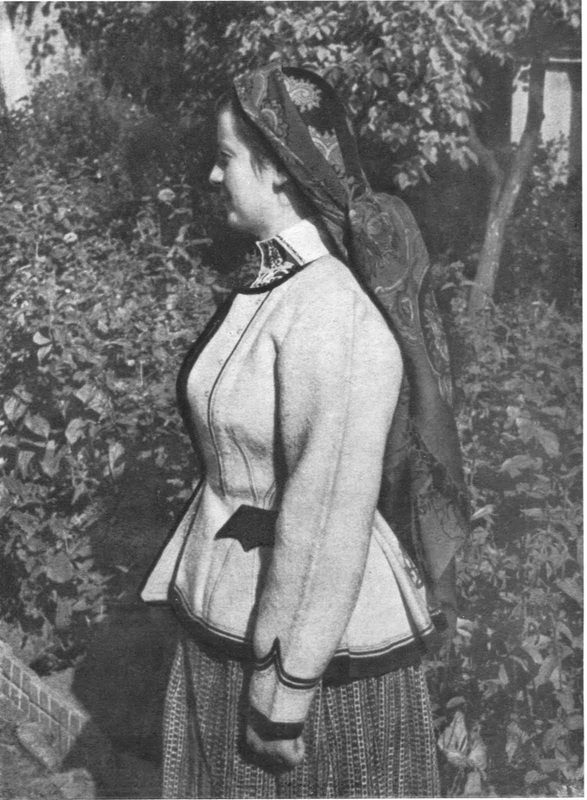 Do you know of any good sewing patterns for the wool coat that is a part of the women's costume? 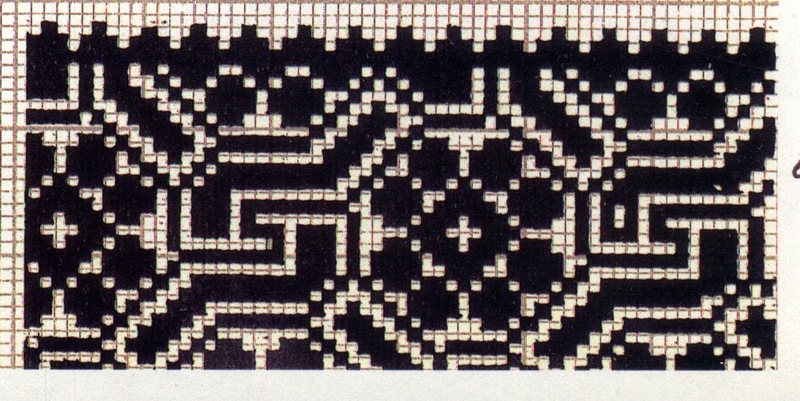 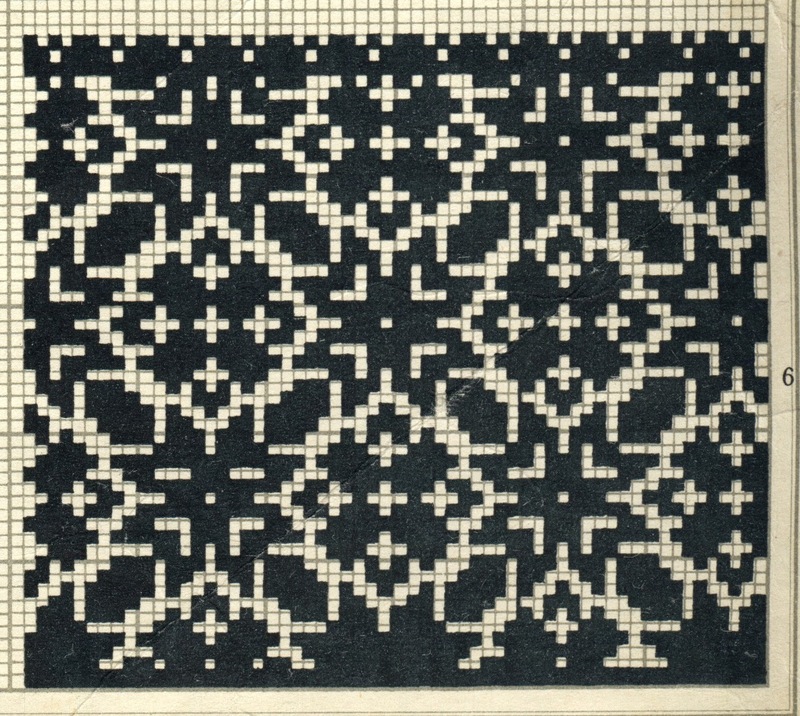 I figured that the pattern would need to be drafted from more geometric shapes, since most folk patterns are. 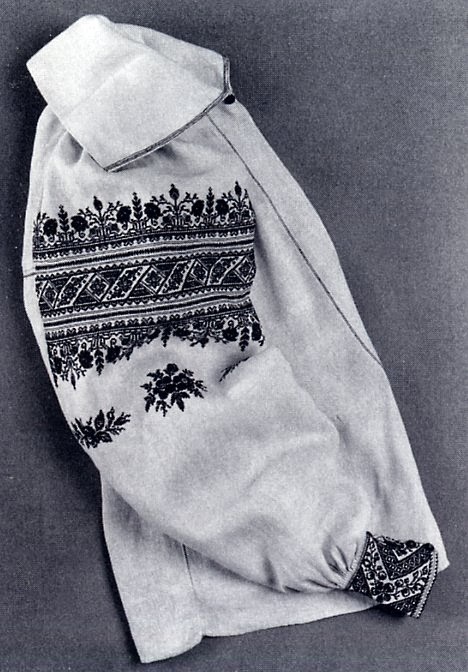 I was just wondering whether you knew roughly how it might have been drafted. 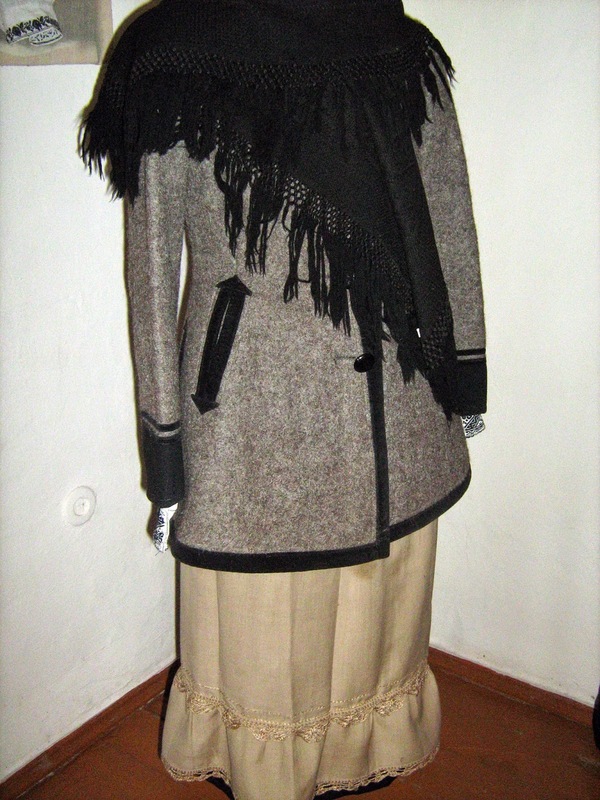 I will look. 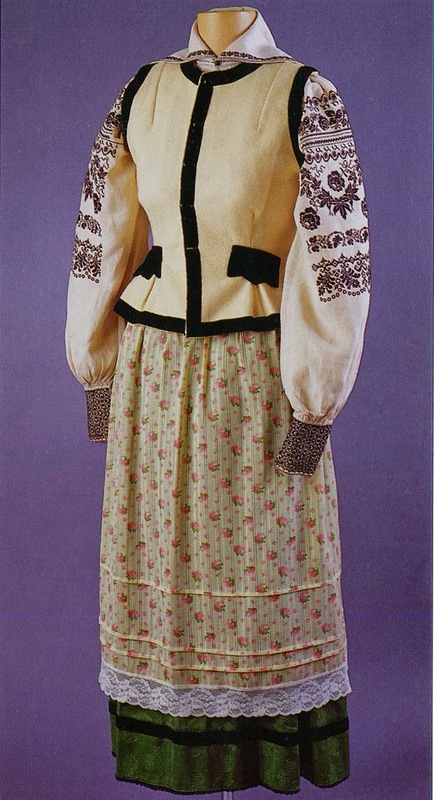 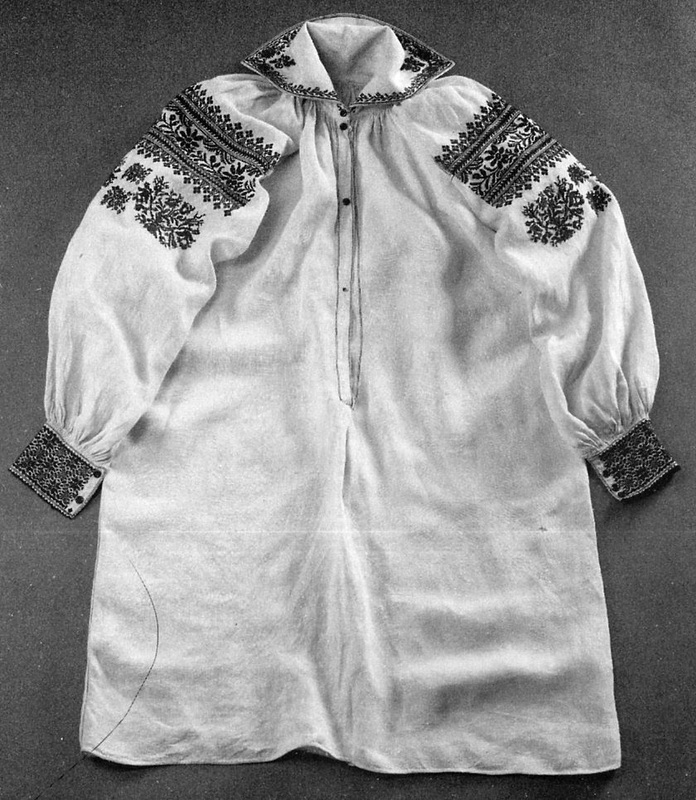 They would originally have worn something akin to a svyta, but you can see from the photos that these are more modern cuts with fitted waists and set in sleeves. 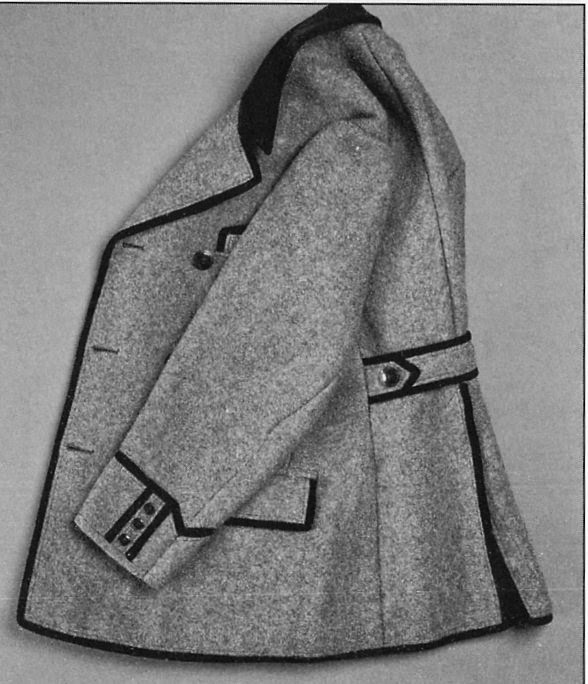 Adapting a modern coat pattern would not be inappropriate. 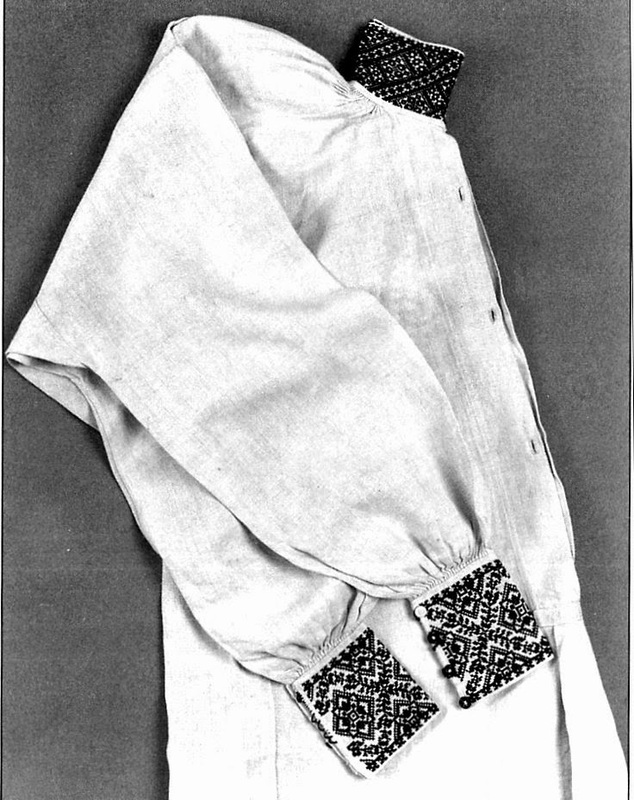 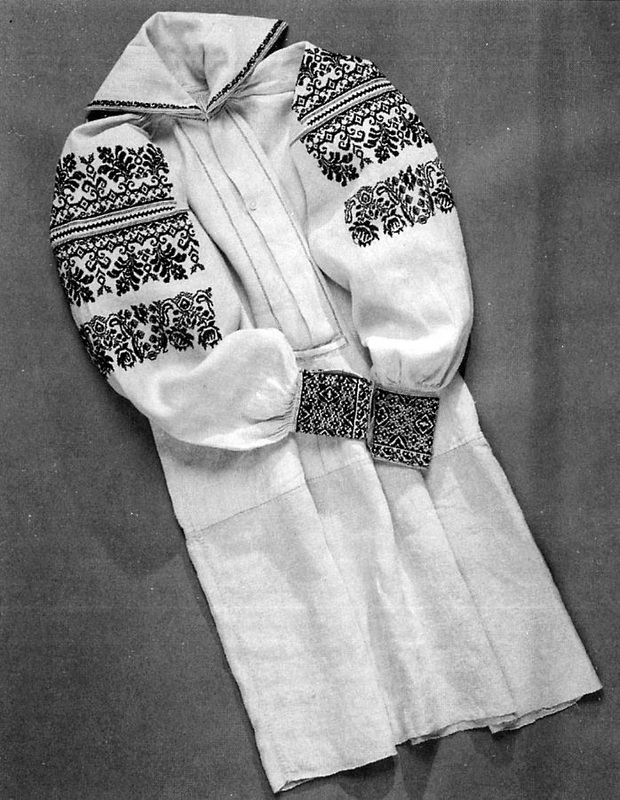 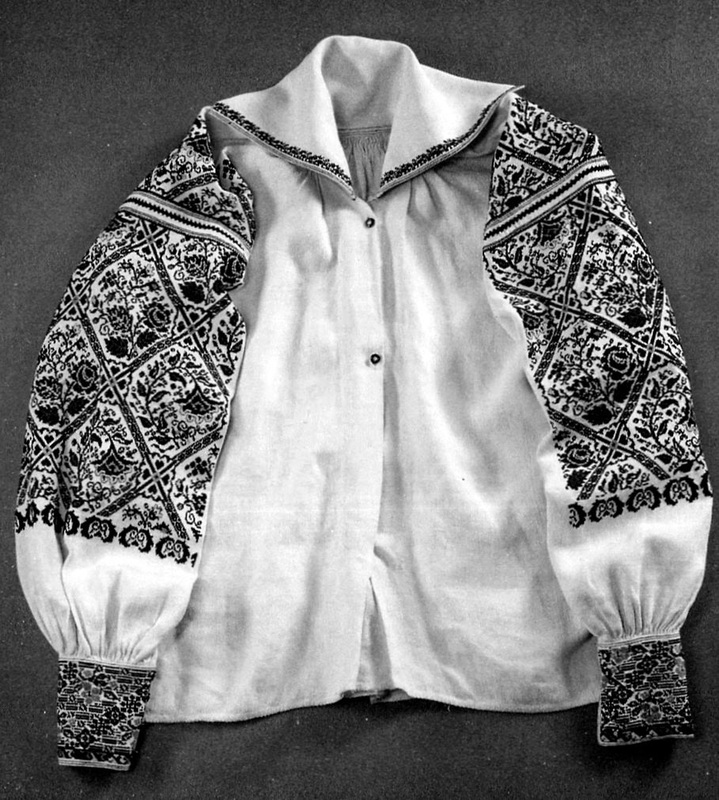 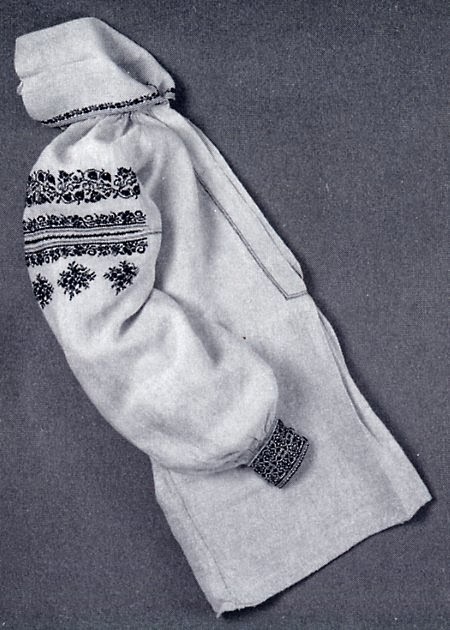 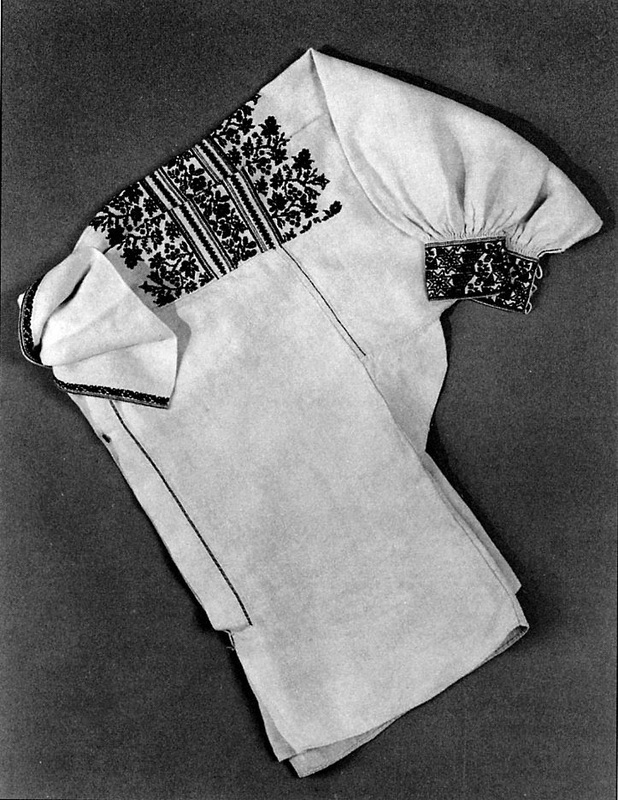 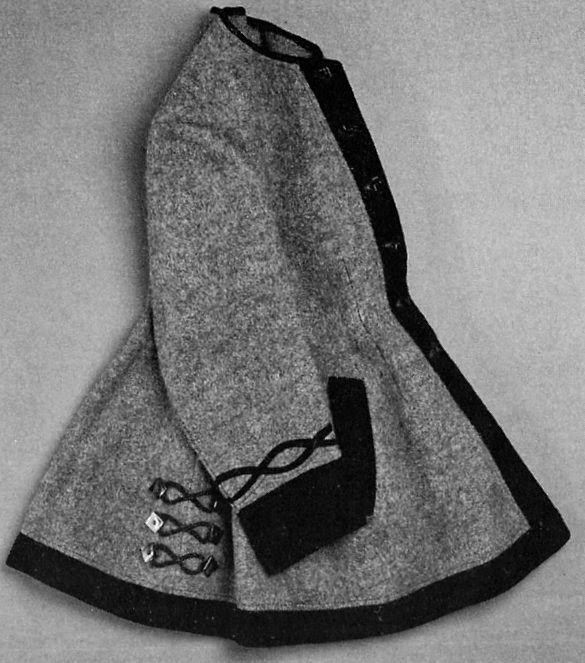 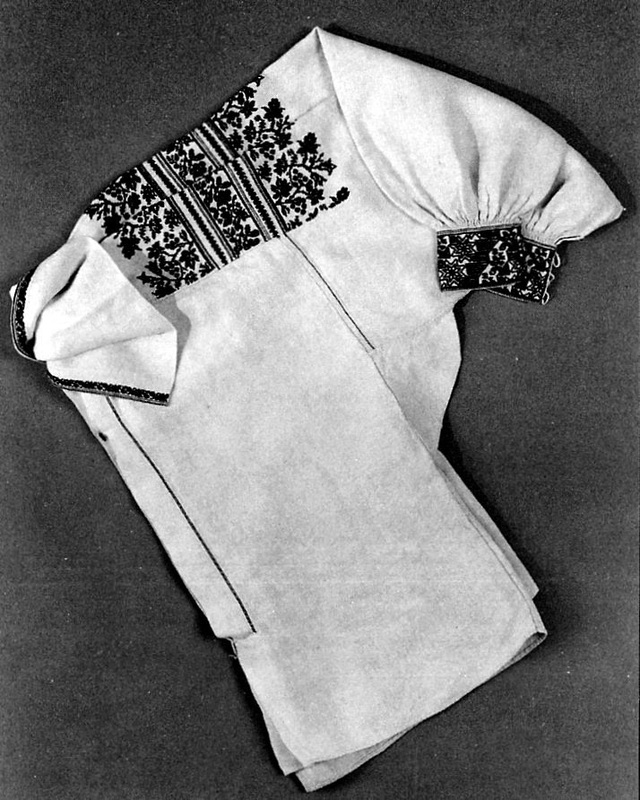 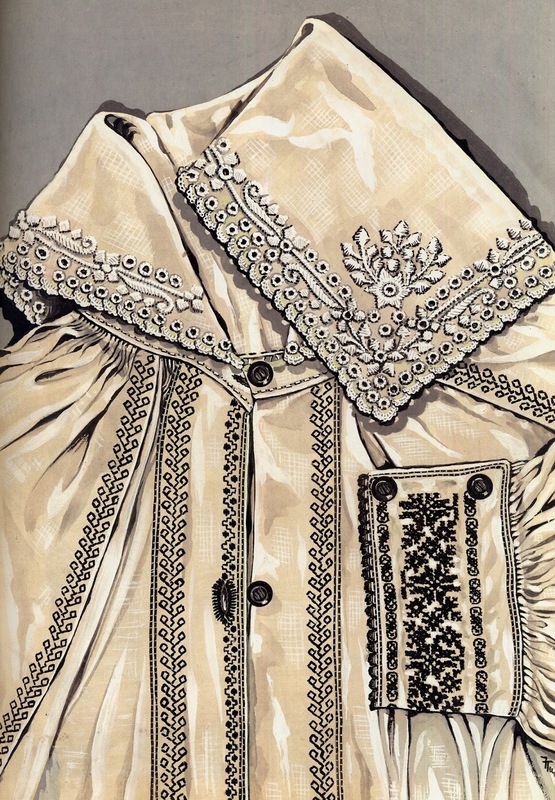 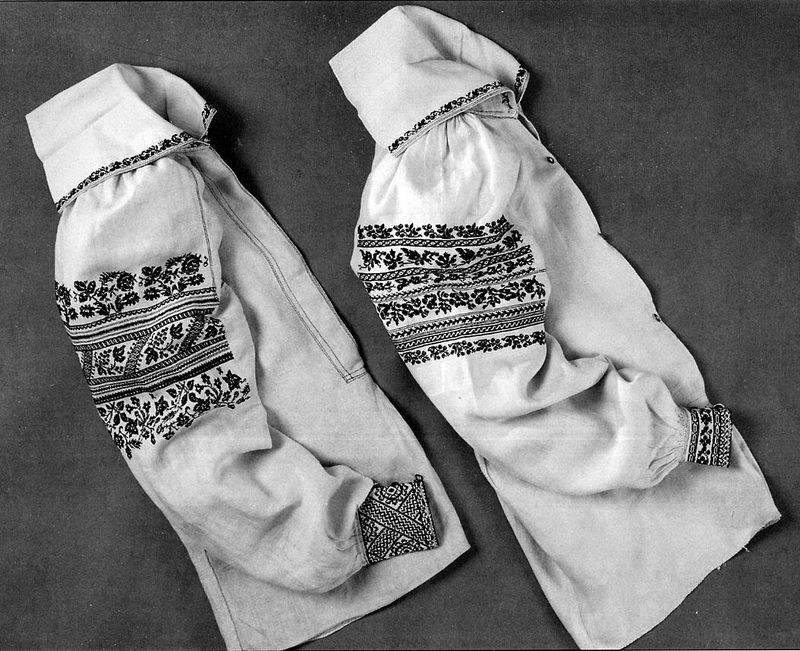 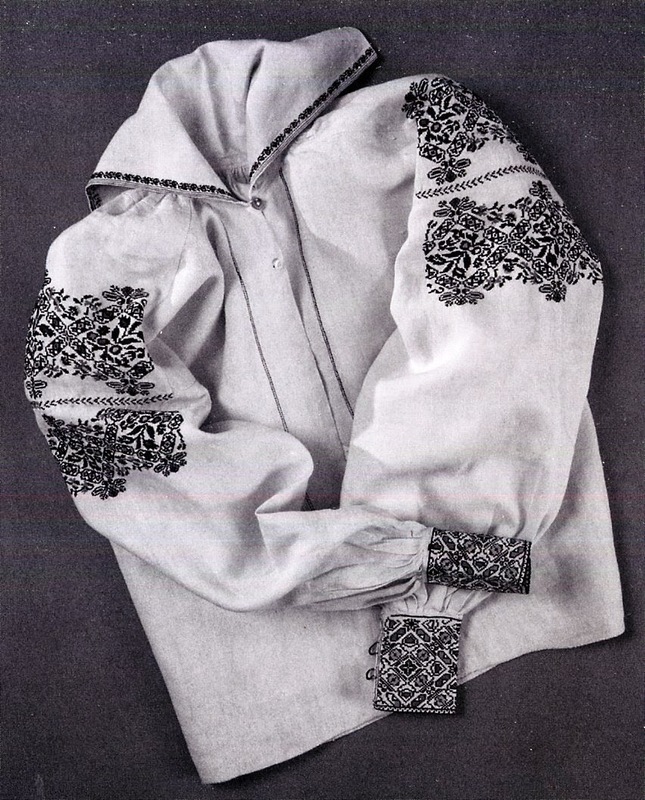 Unlike blouses and skirts, overcoats and even vests were usually made by professional tailors.